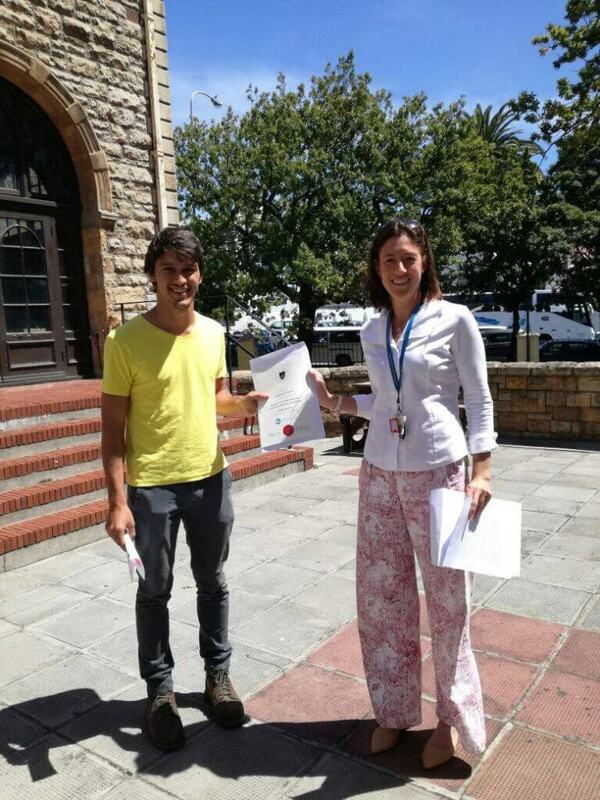 As we welcome new students every Monday, we also bid sad farewells to students most Fridays. 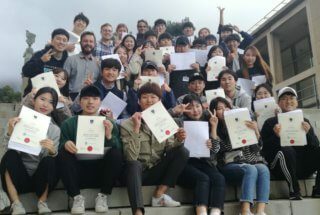 It’s bitter sweet as most of them say goodbye to new friends and fond memories, while looking forward to returning home or embarking on the next chapter in life. 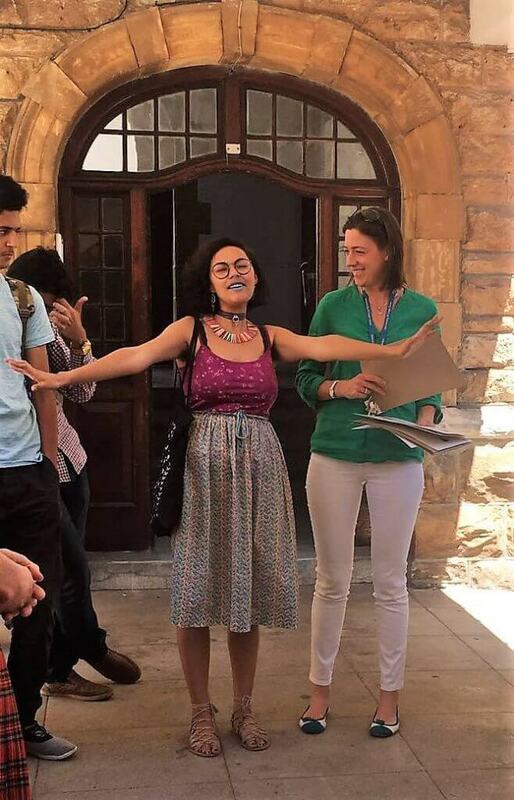 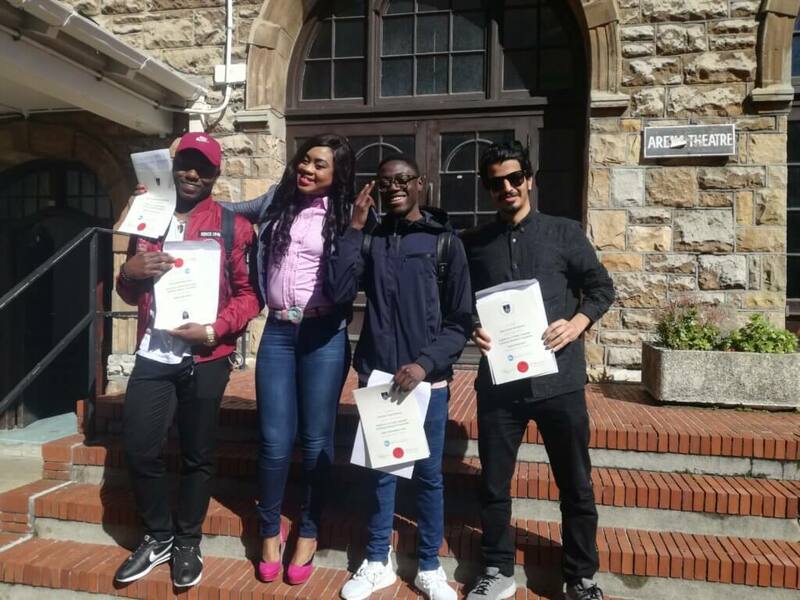 This gallery shows pictures of the students who were around for their graduation. 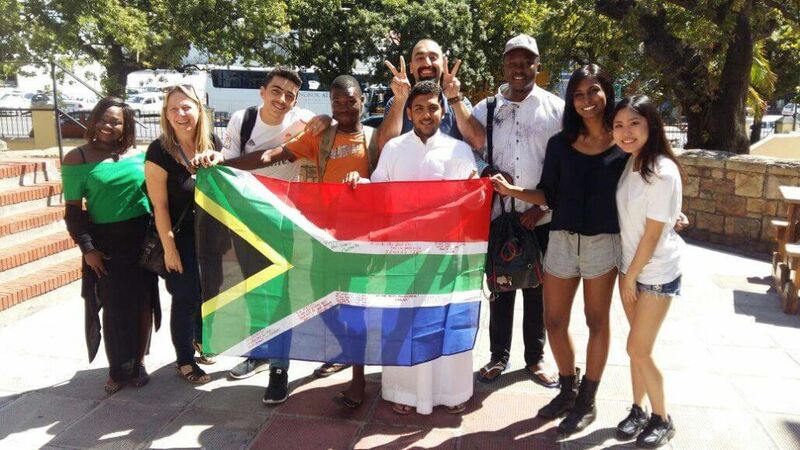 Some have flights booked and cannot make it, while others choose not to be in the spotlight. 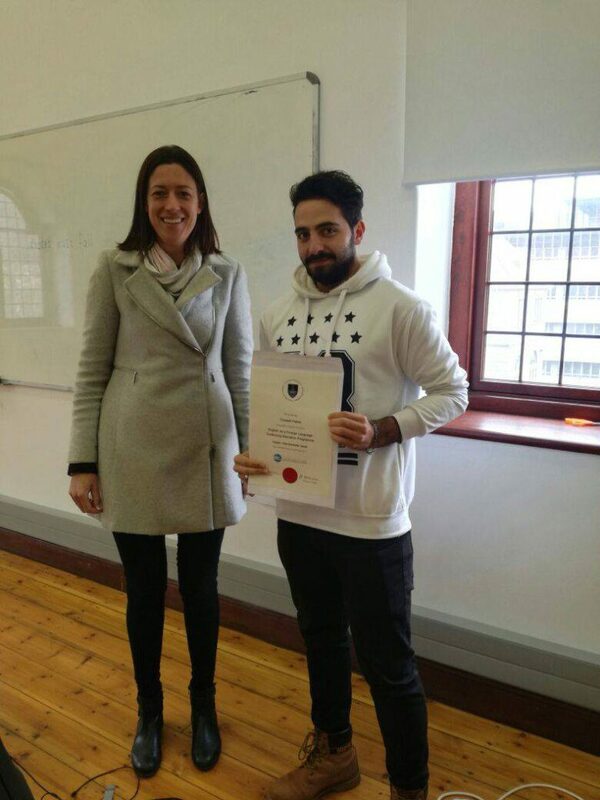 Our students teach us everyday that you can achieve what you want if you work hard for it. 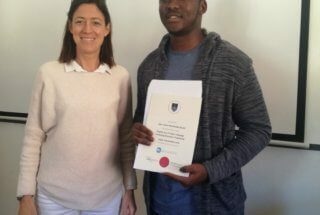 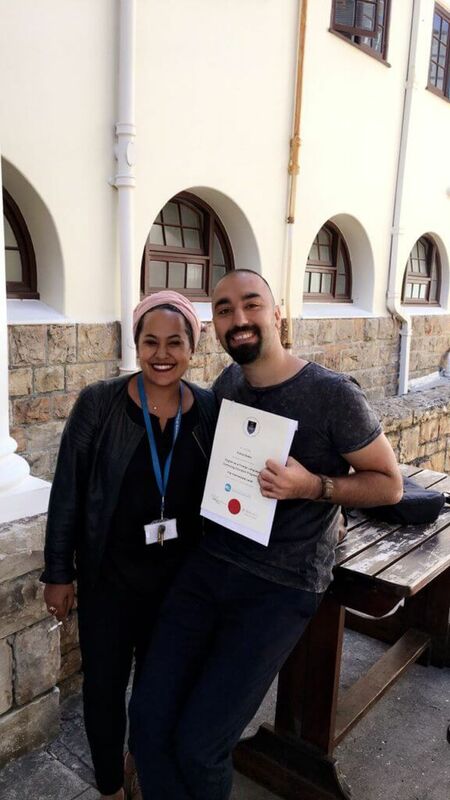 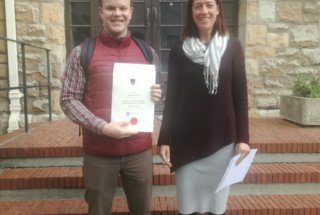 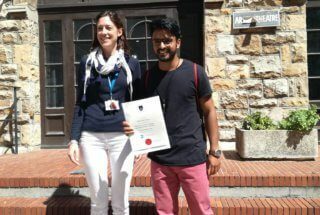 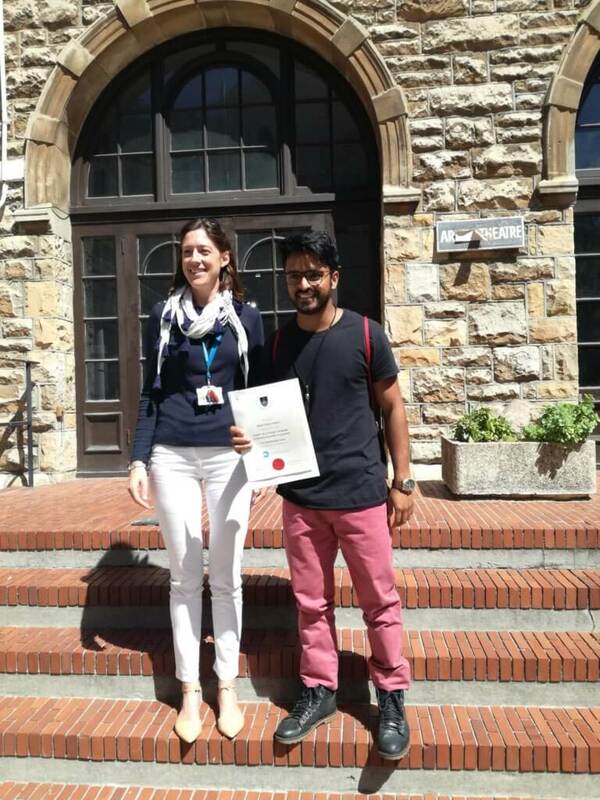 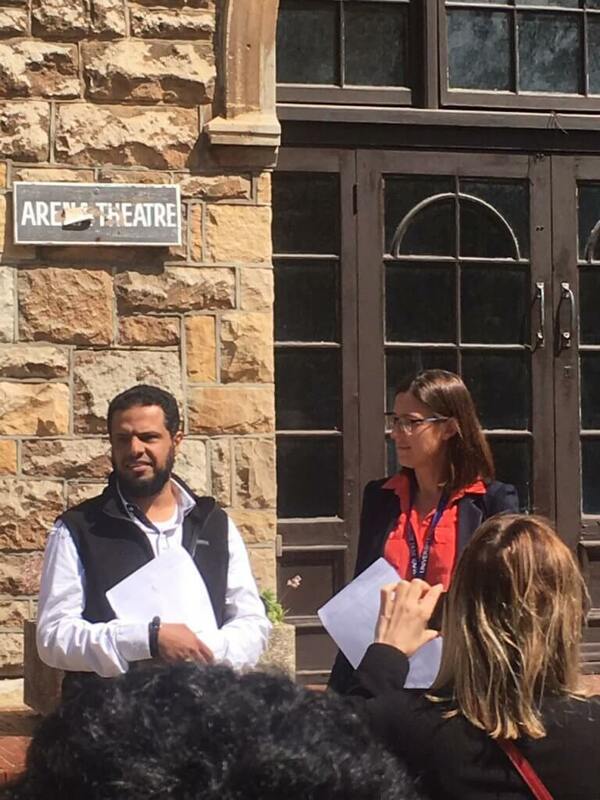 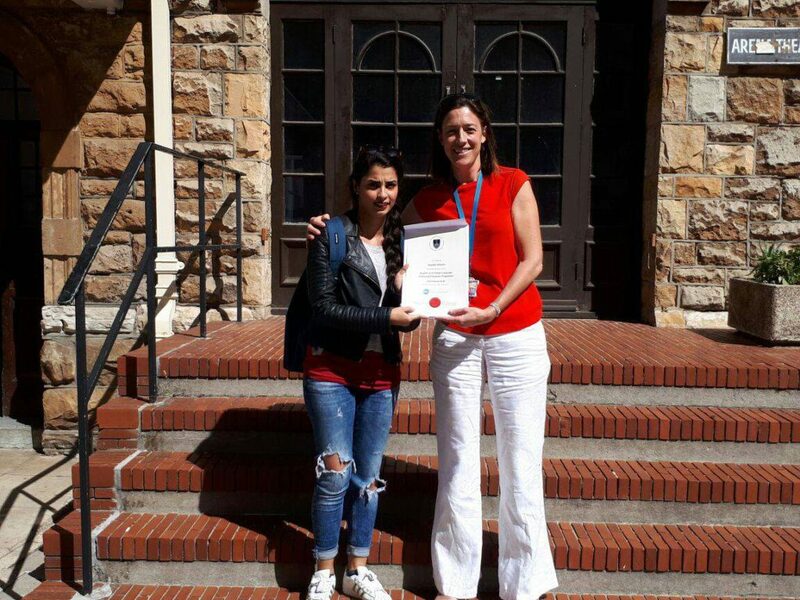 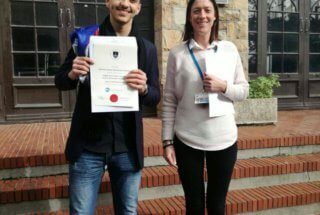 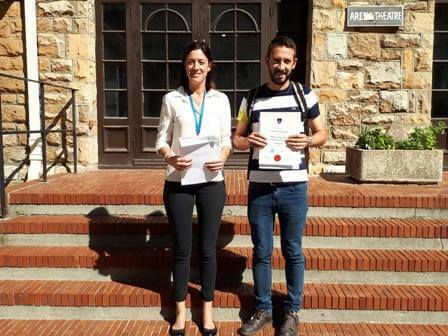 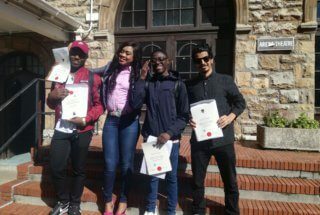 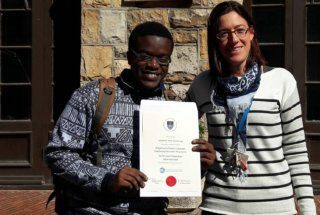 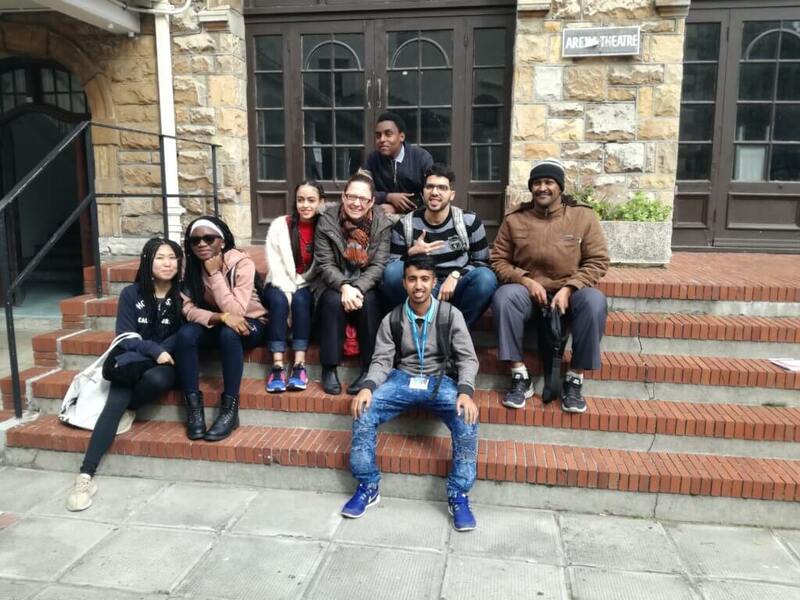 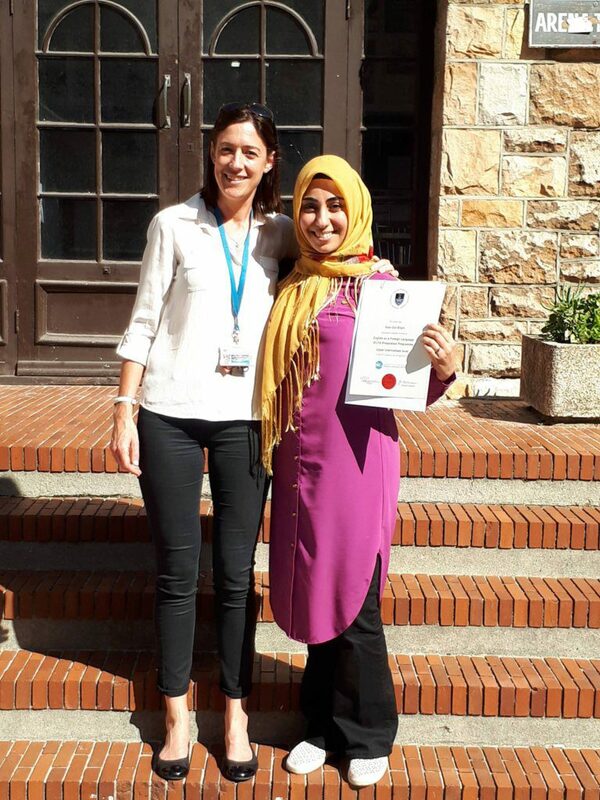 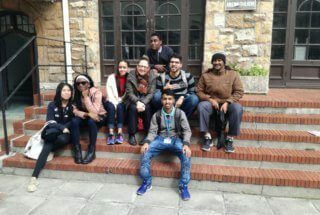 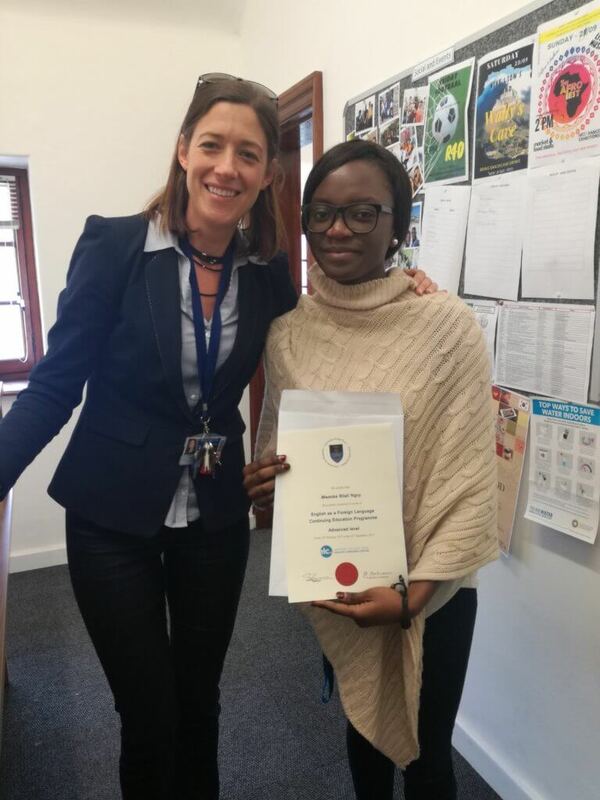 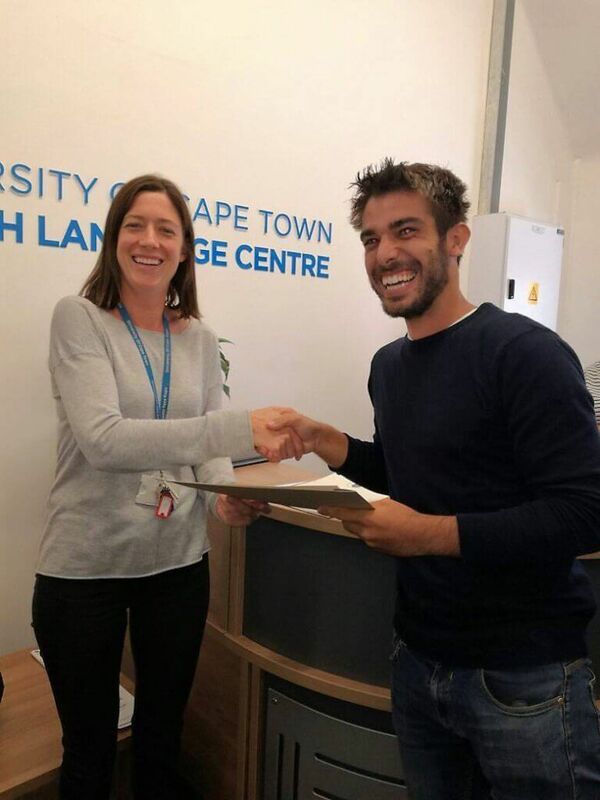 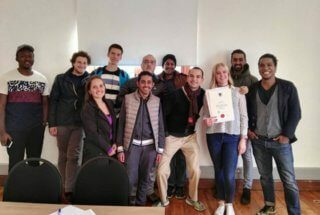 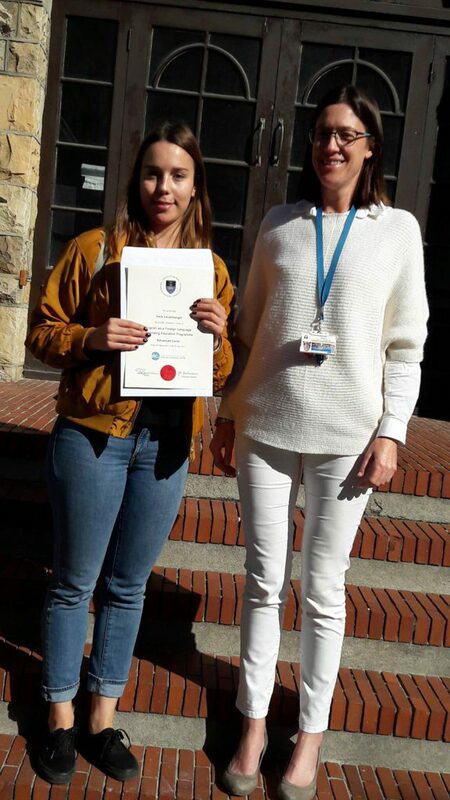 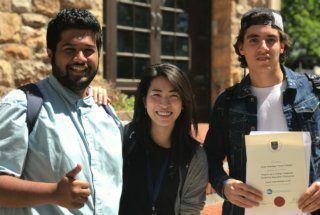 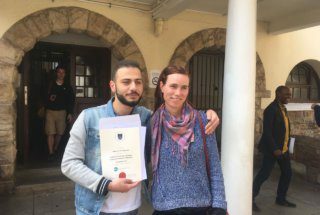 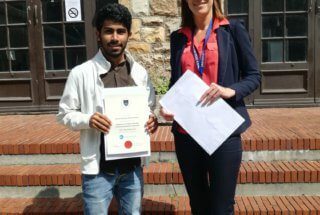 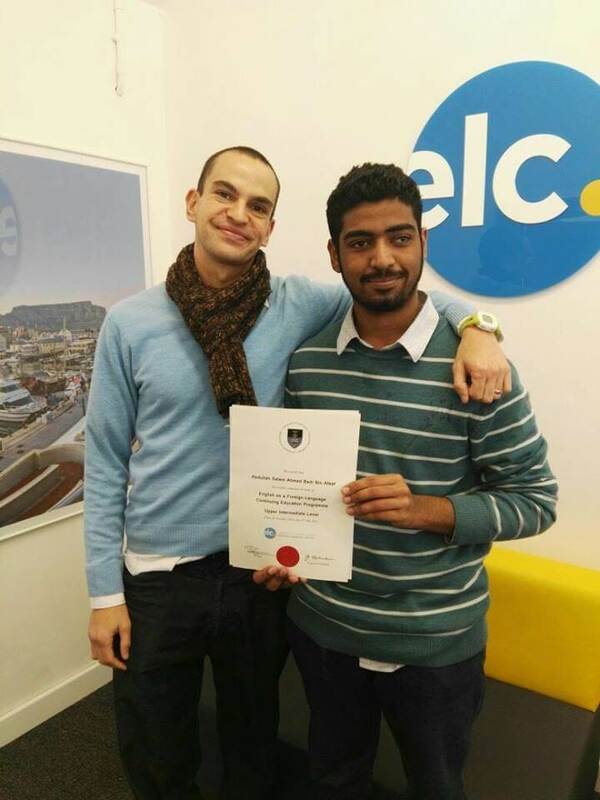 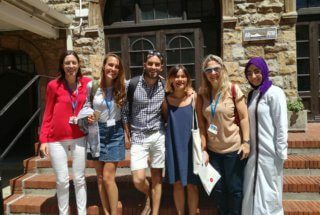 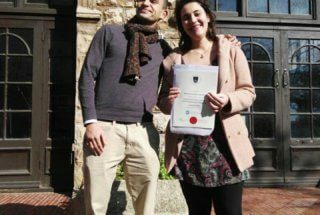 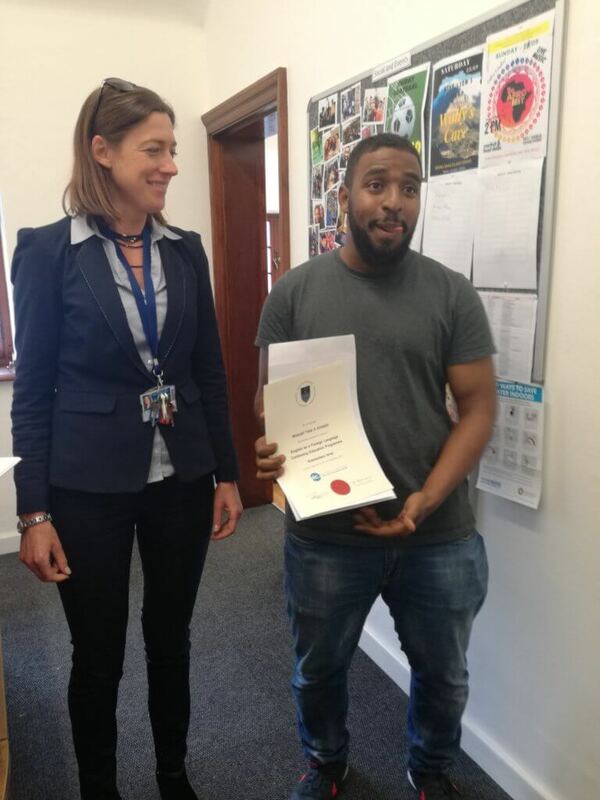 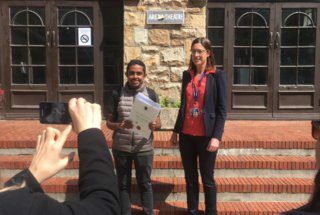 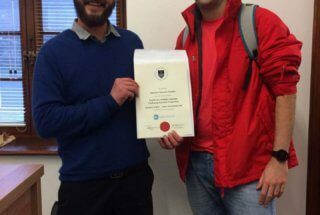 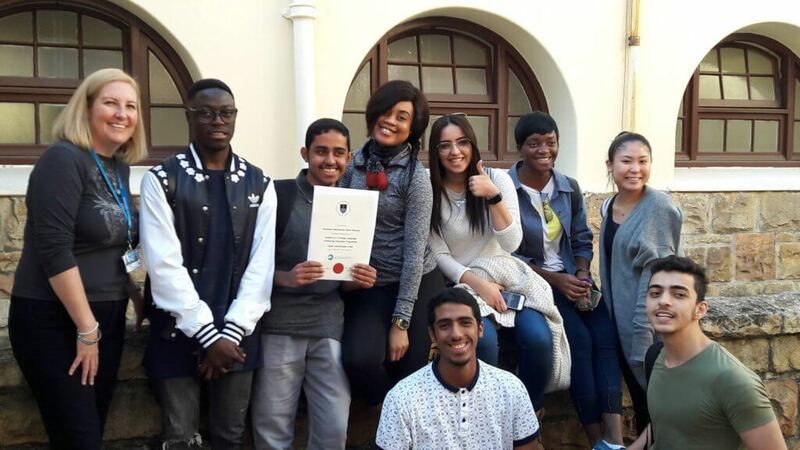 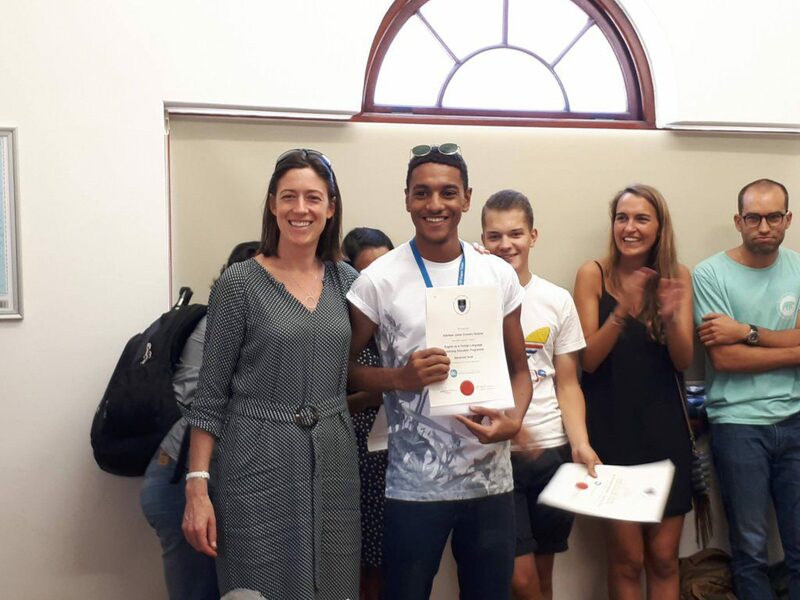 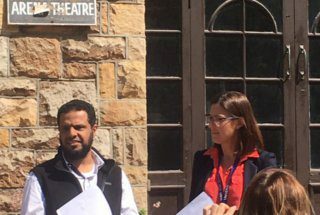 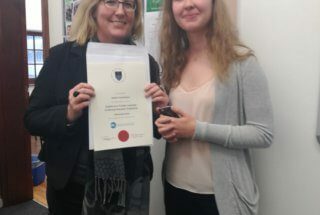 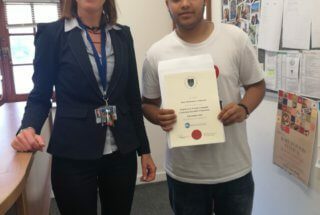 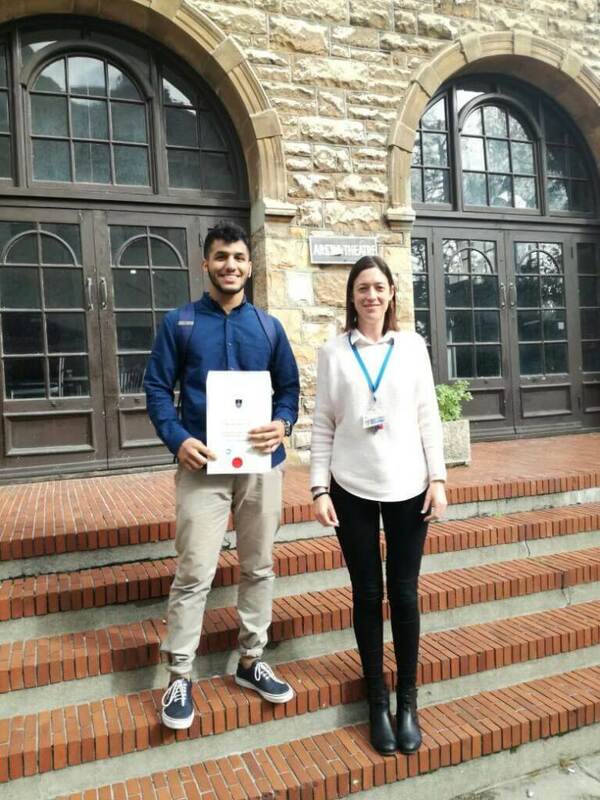 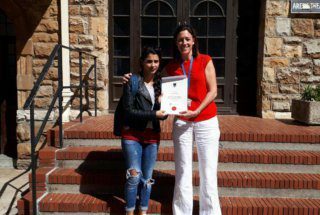 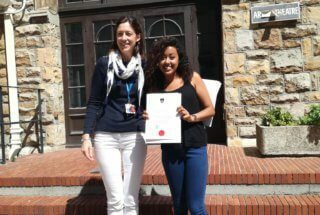 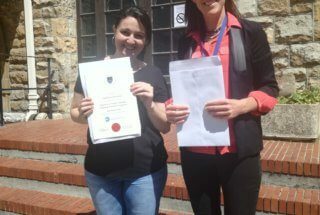 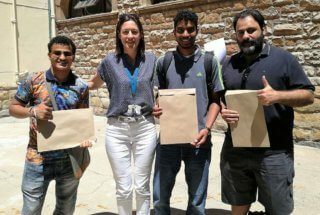 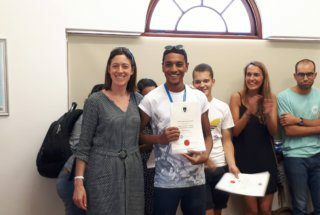 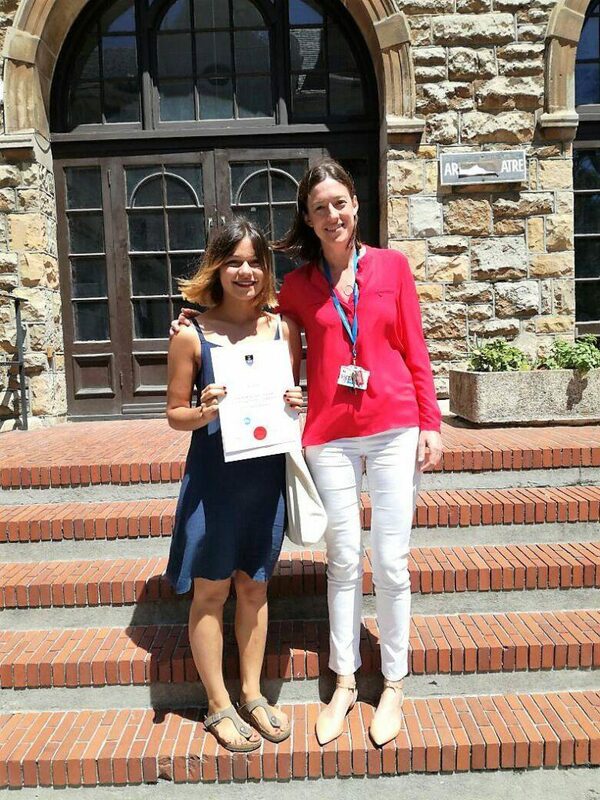 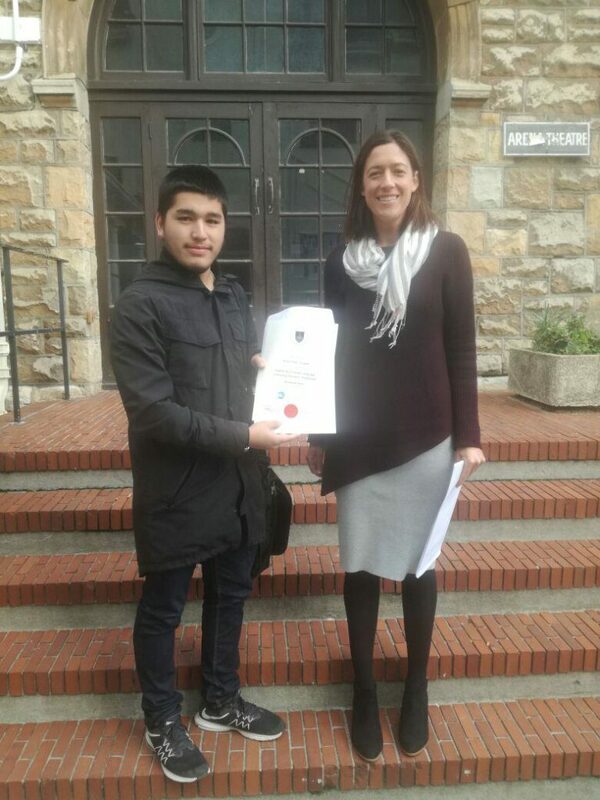 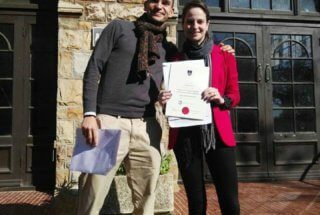 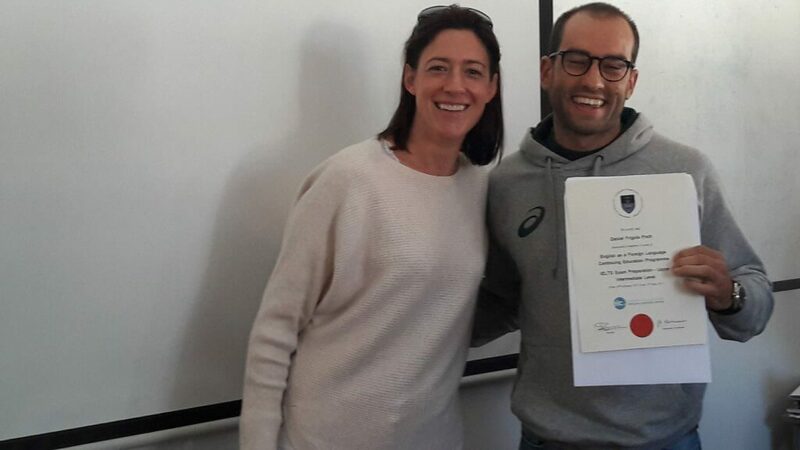 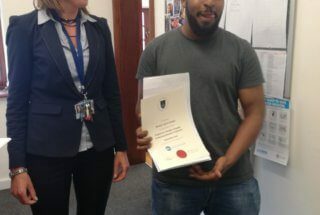 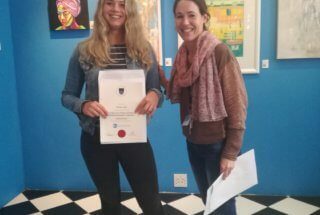 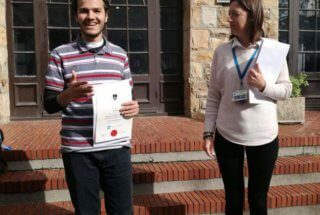 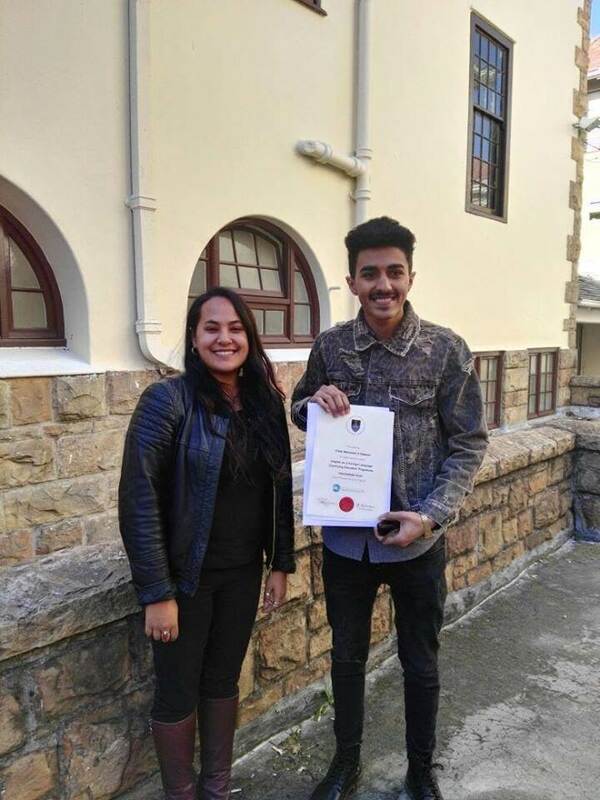 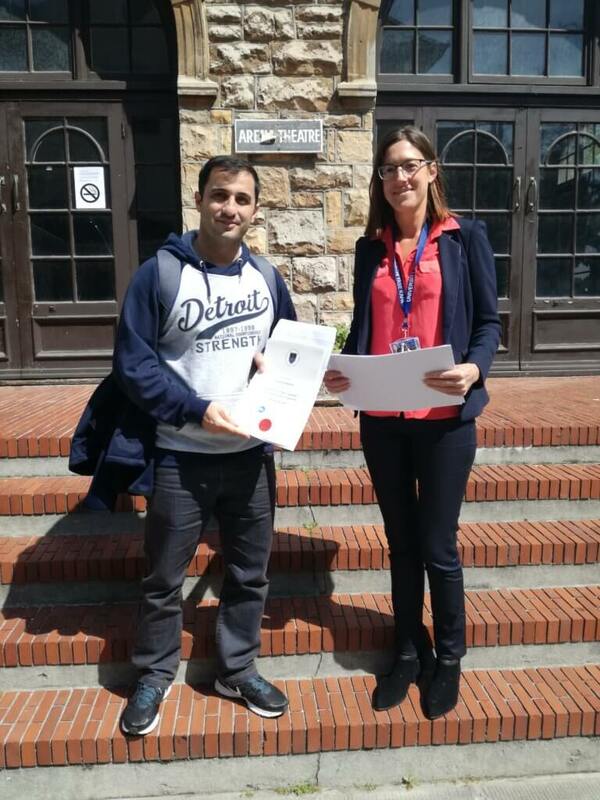 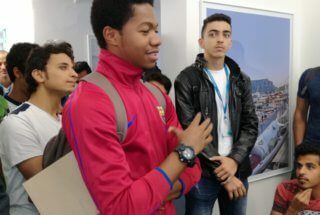 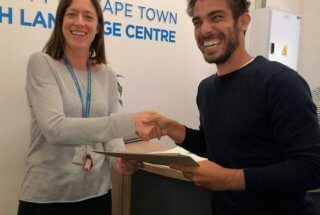 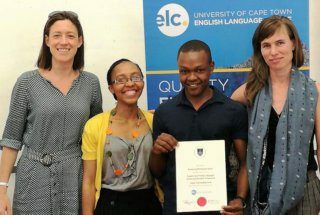 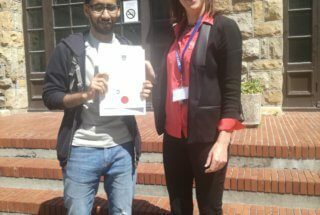 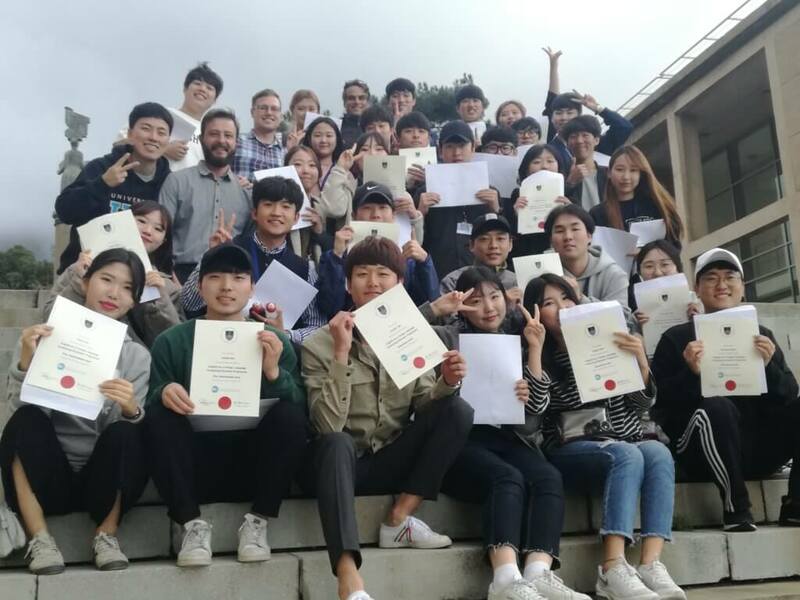 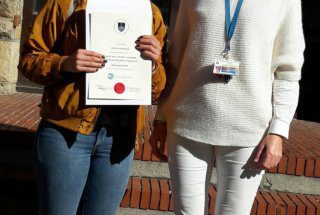 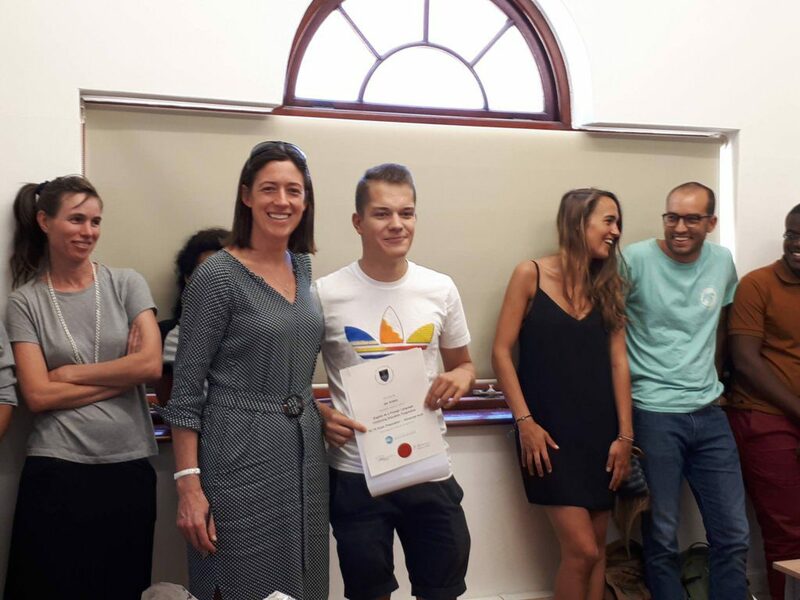 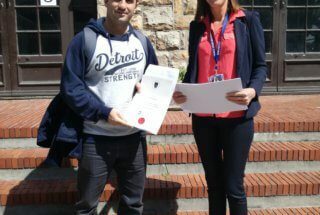 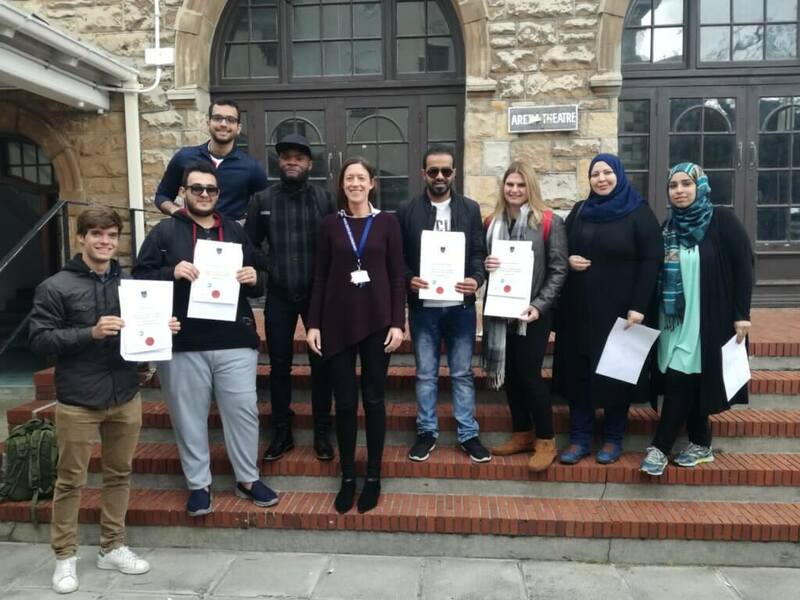 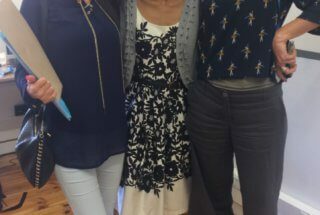 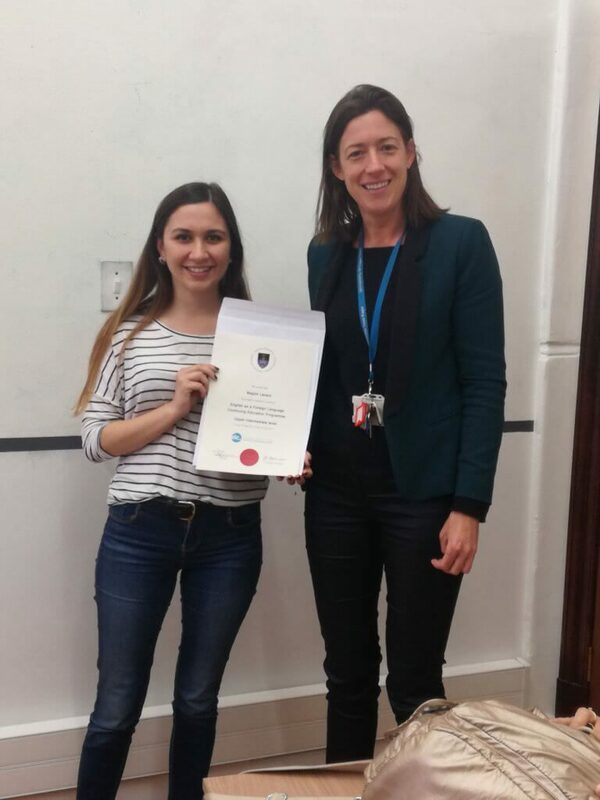 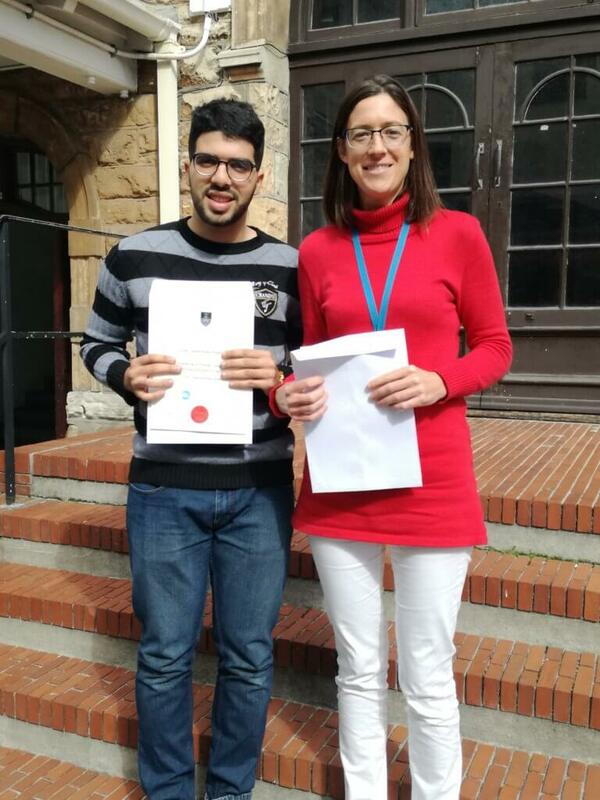 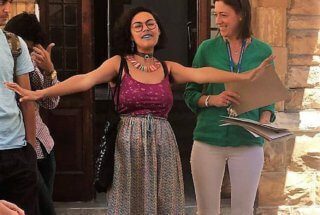 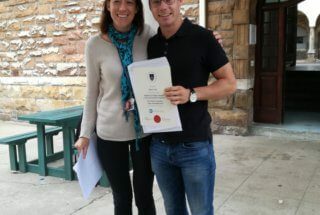 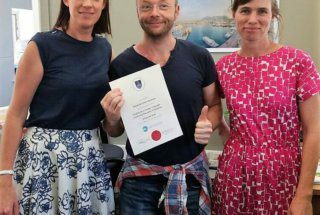 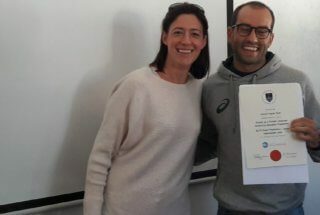 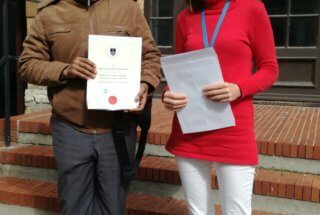 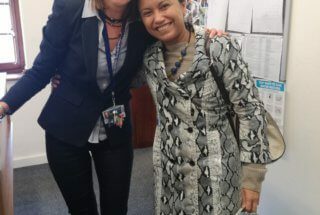 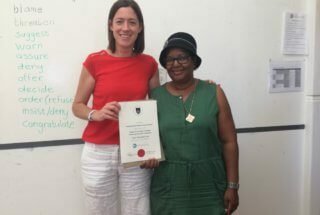 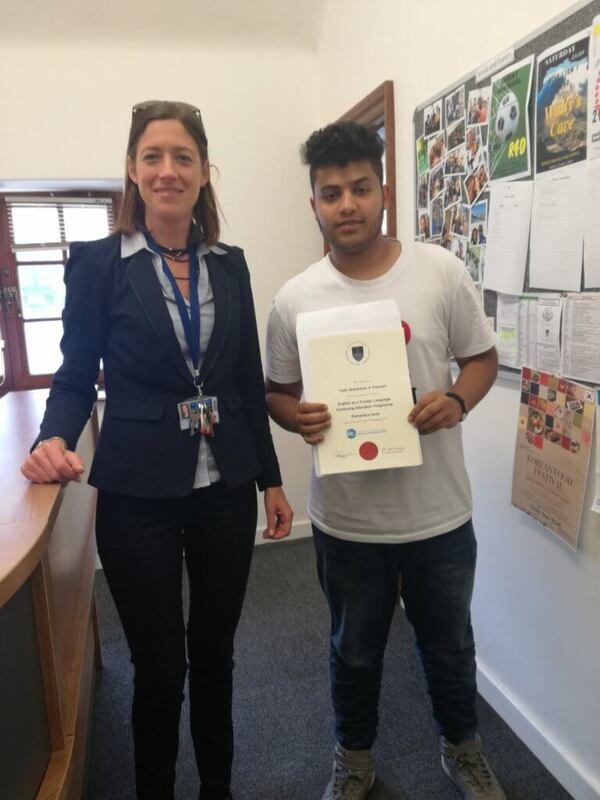 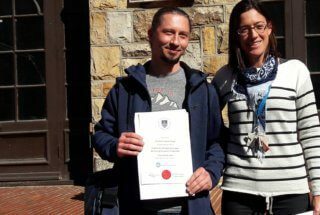 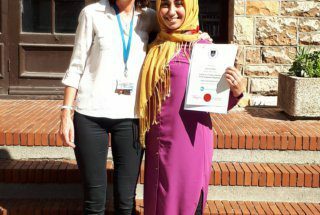 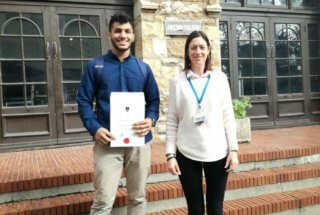 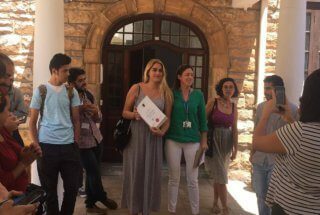 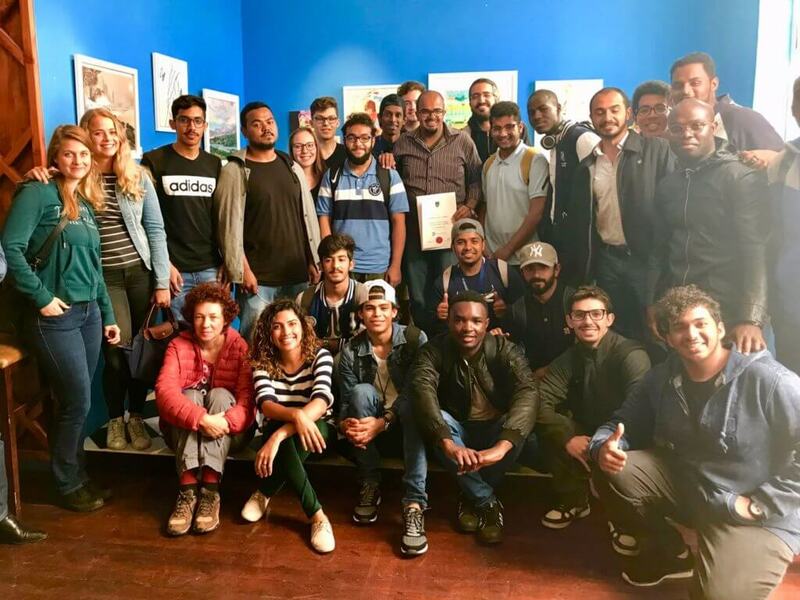 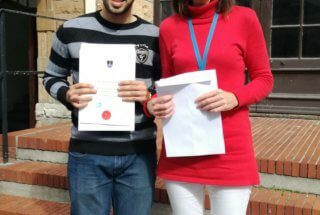 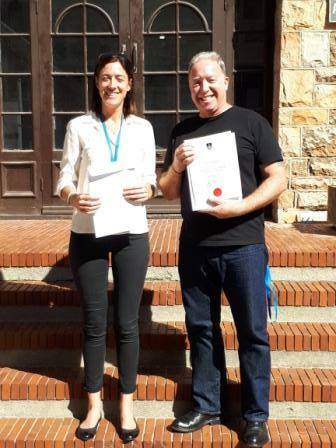 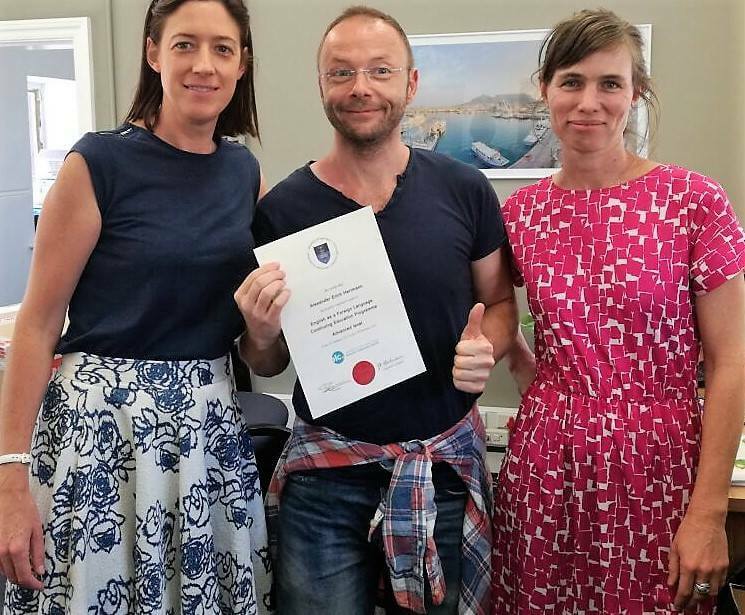 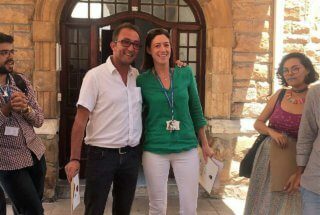 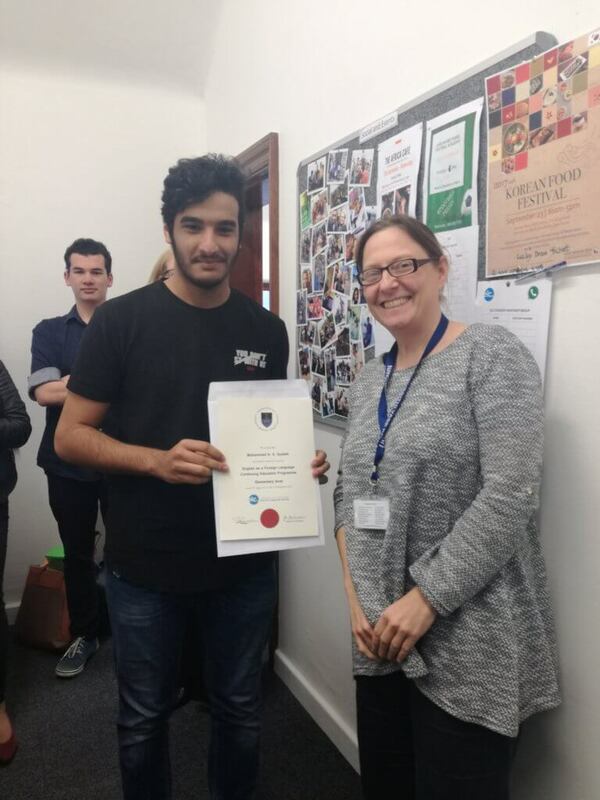 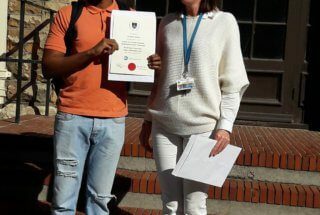 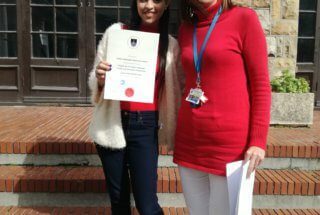 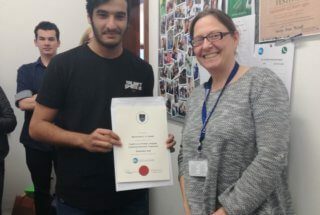 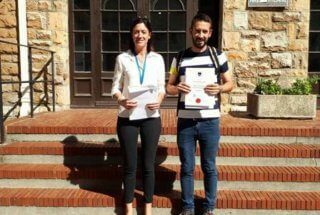 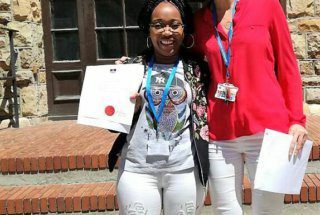 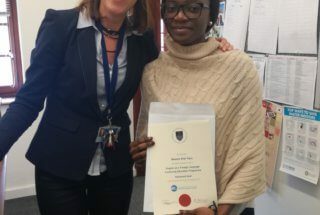 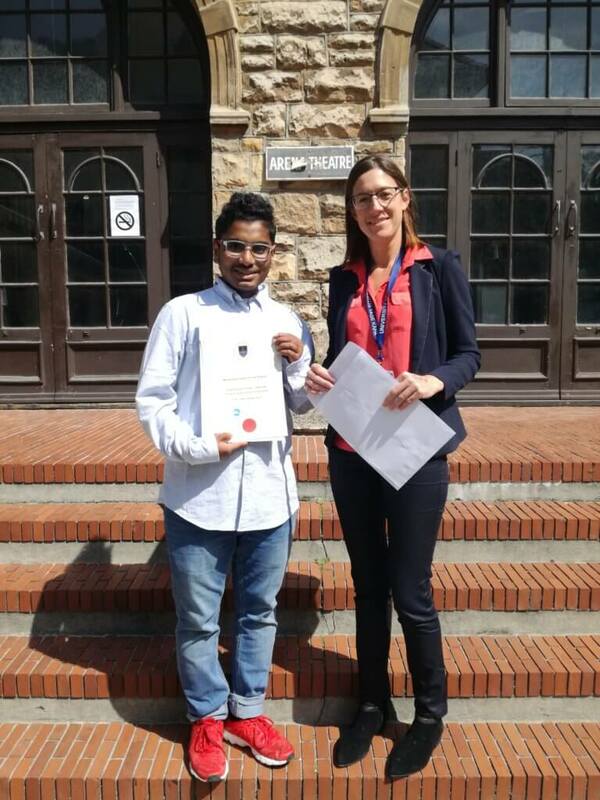 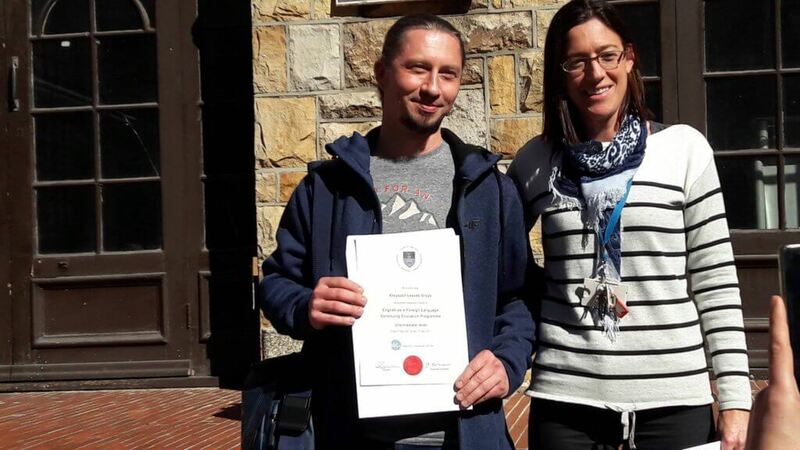 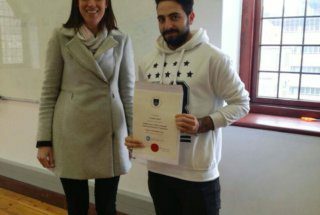 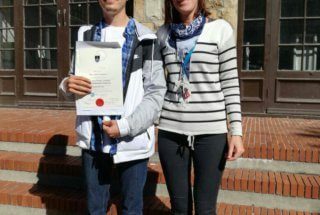 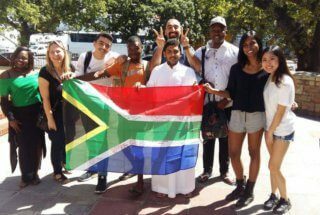 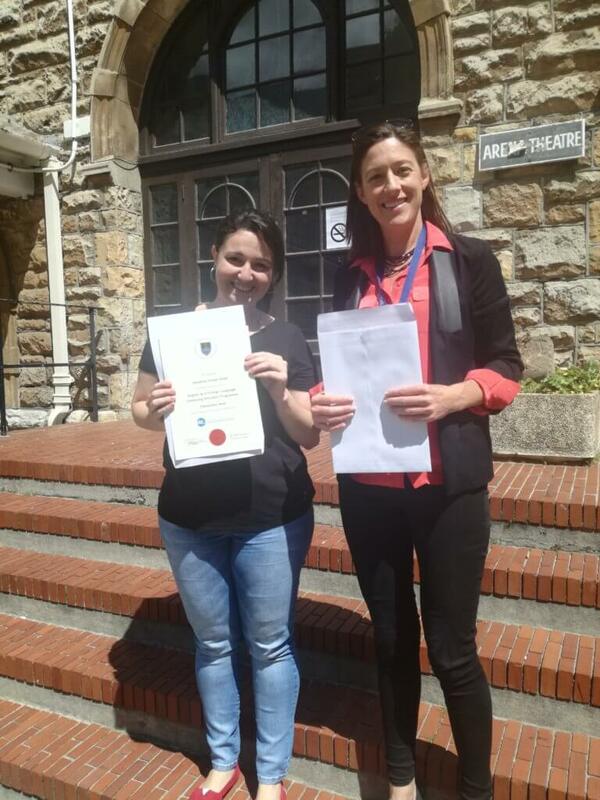 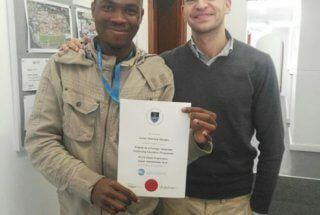 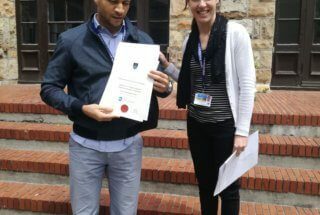 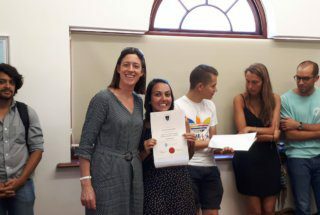 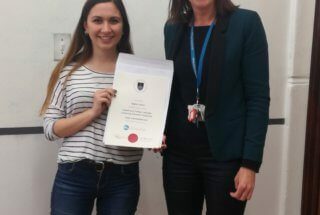 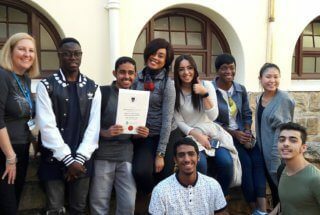 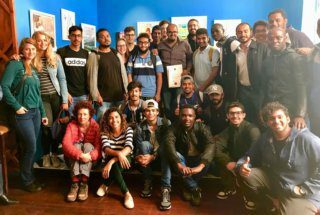 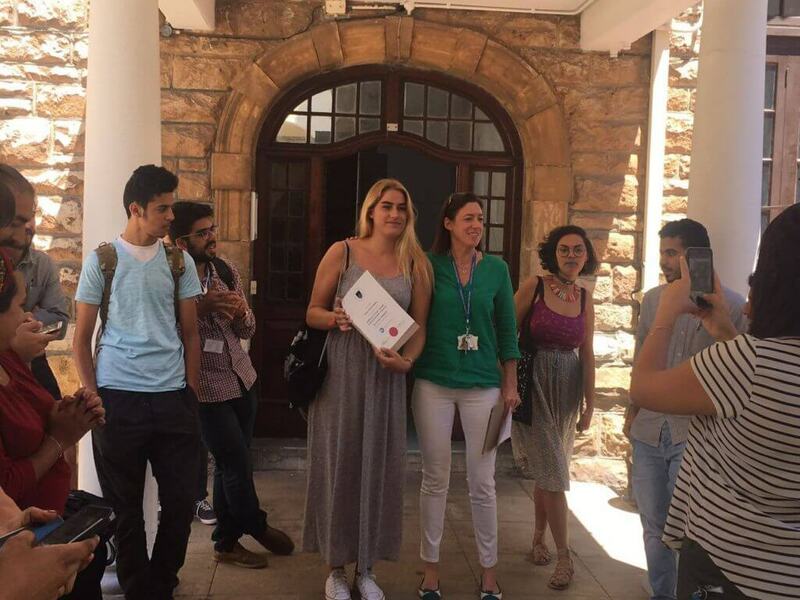 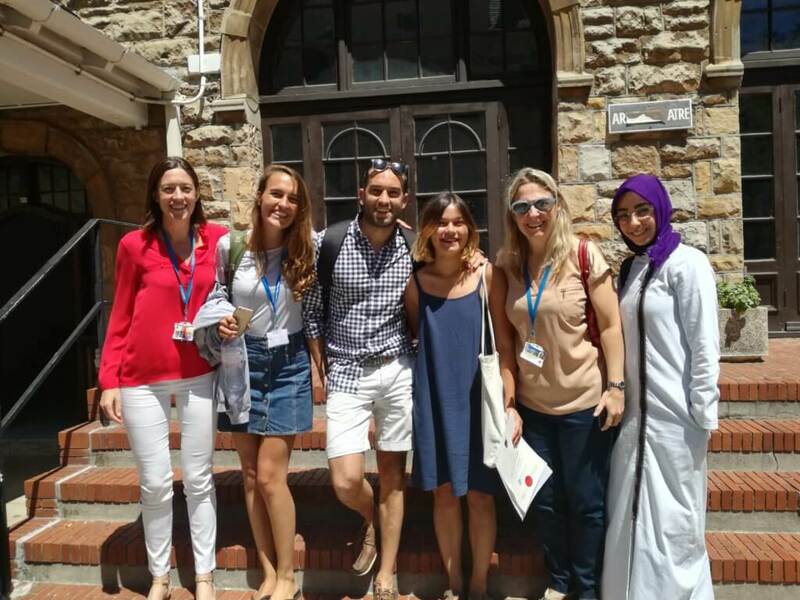 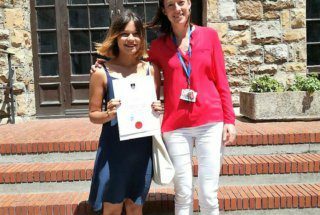 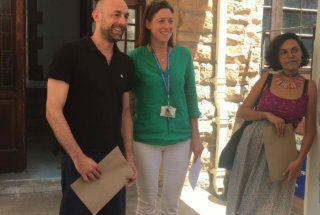 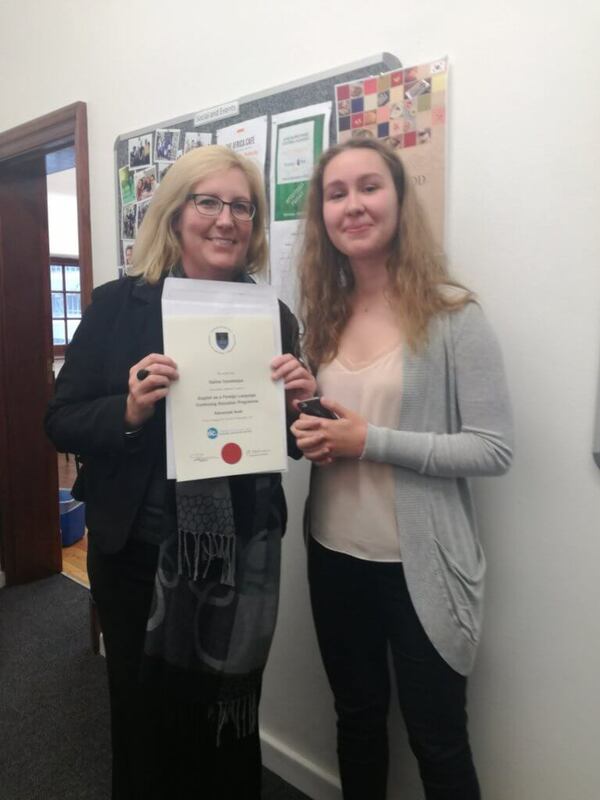 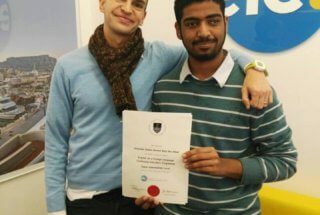 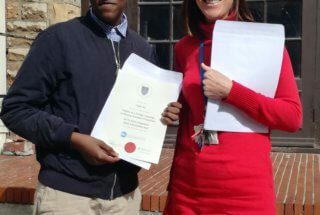 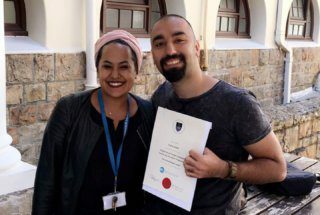 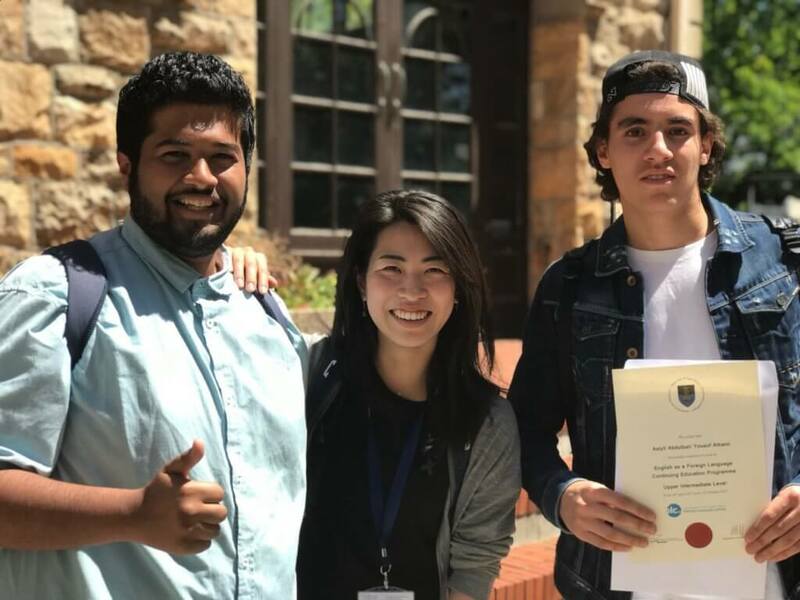 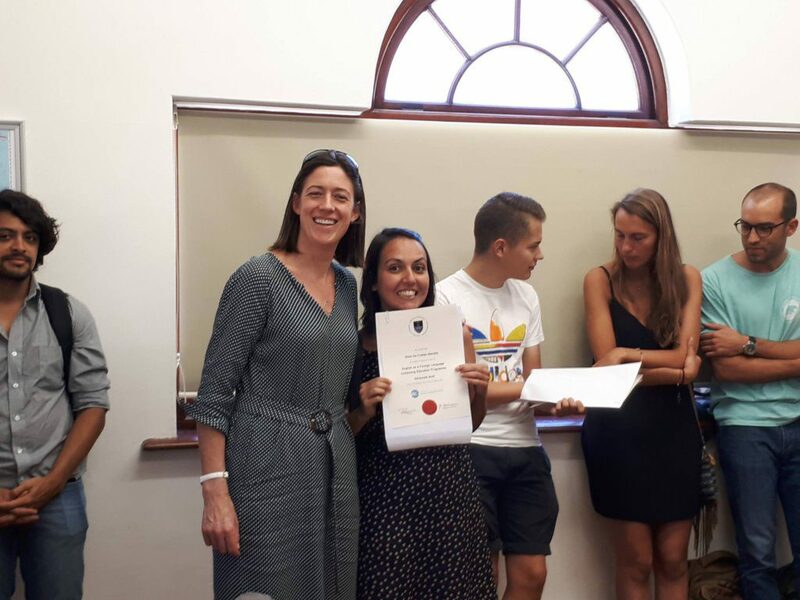 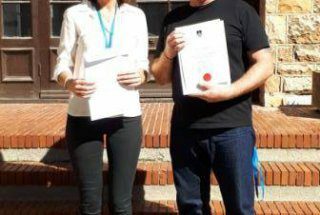 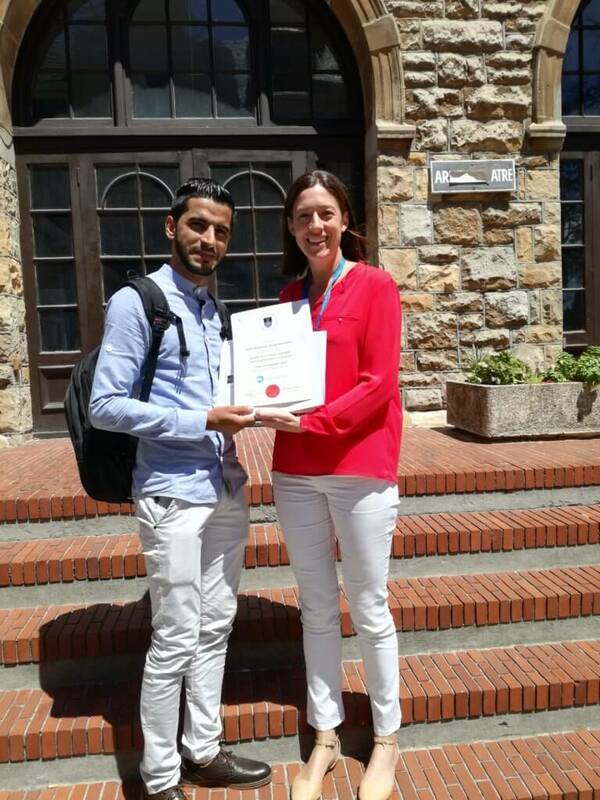 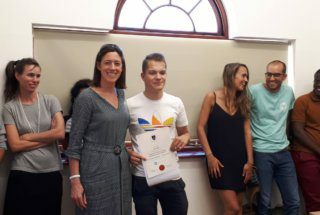 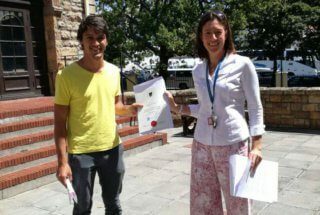 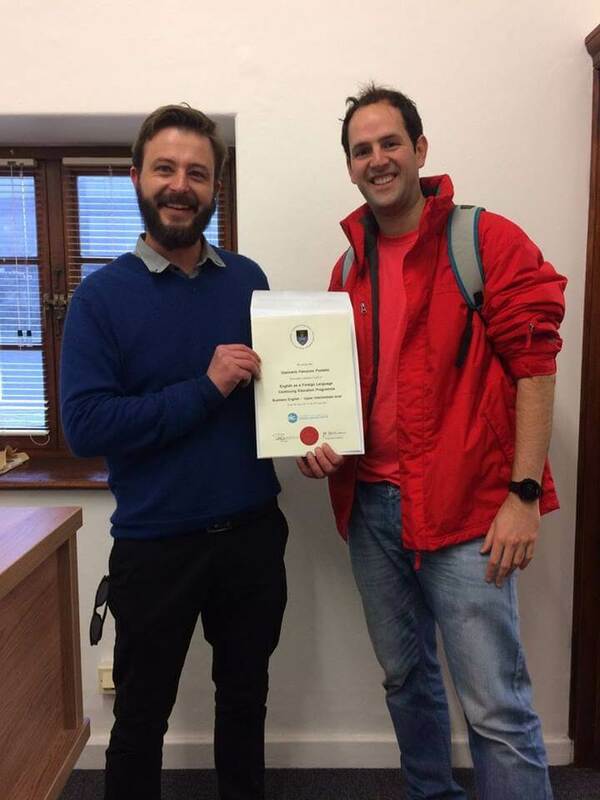 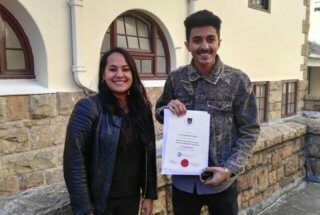 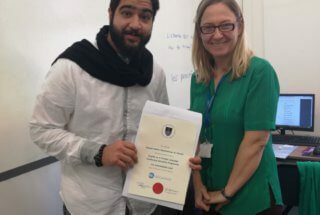 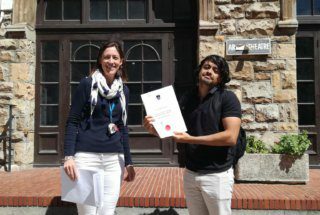 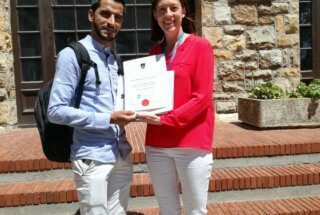 We teach English at UCT ELC, and our jobs are only possible because of the decision of each and every student to trust us to help them achieve their dreams and goals with regards to learning English in Cape Town. 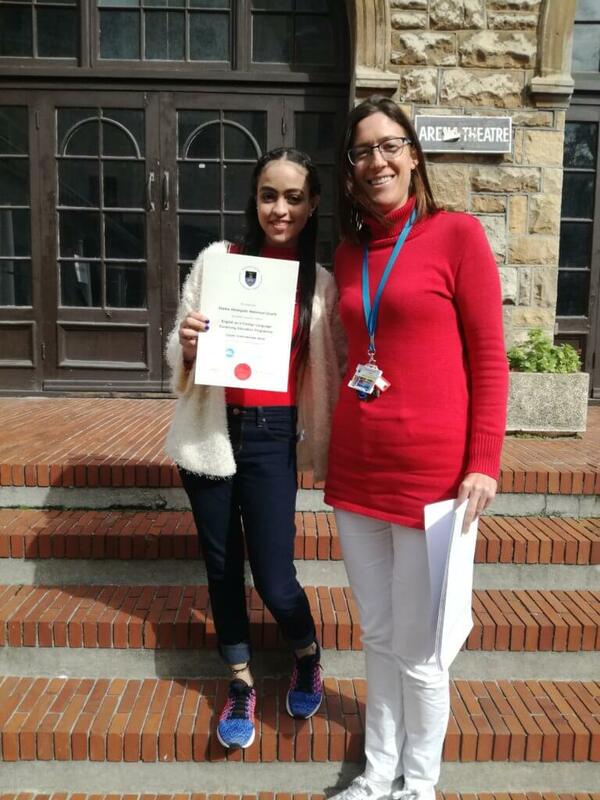 We hope that we are achieving our goals! 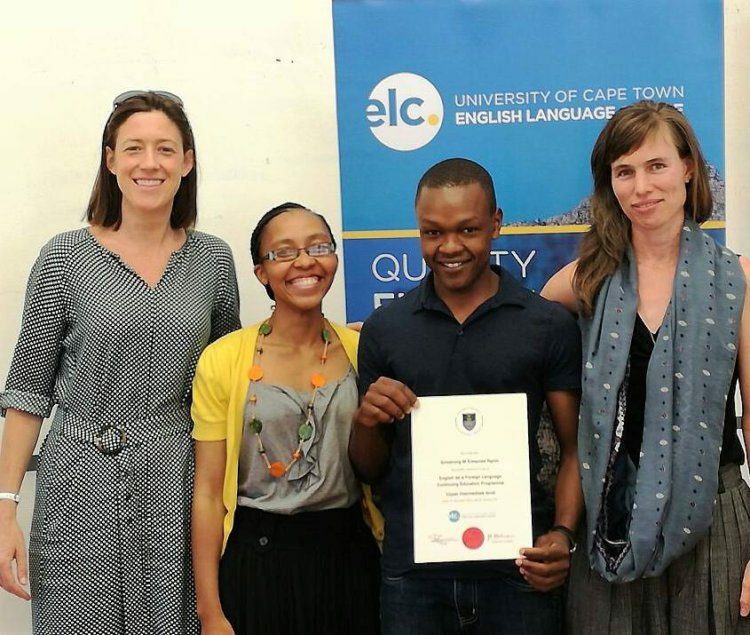 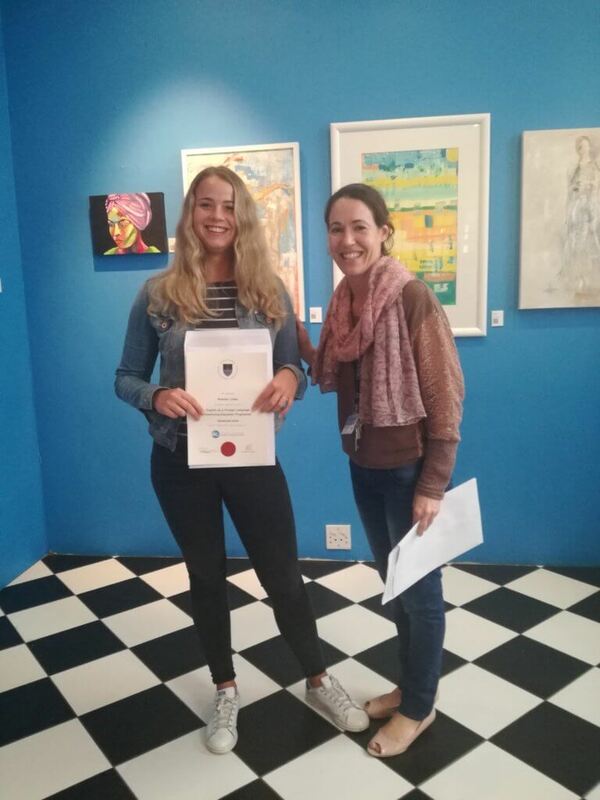 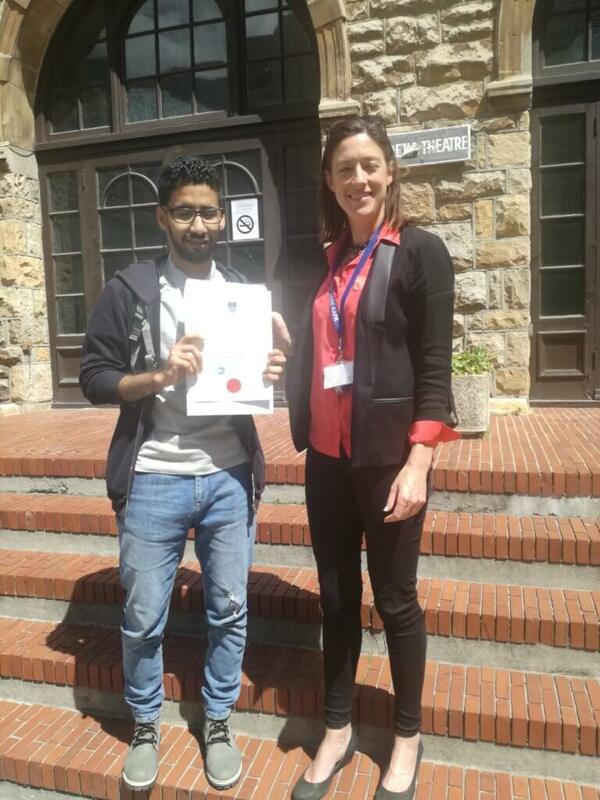 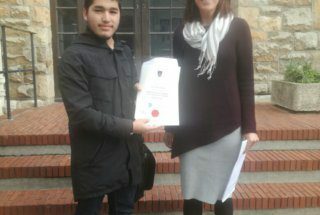 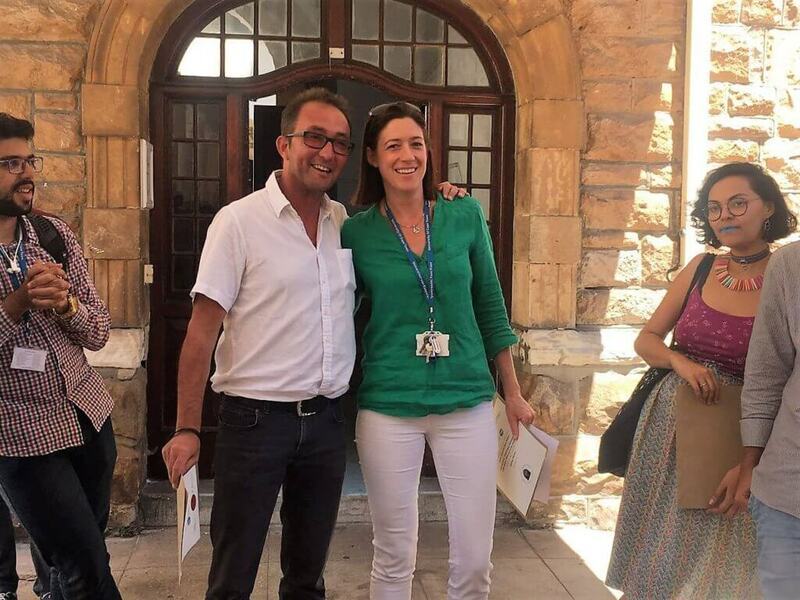 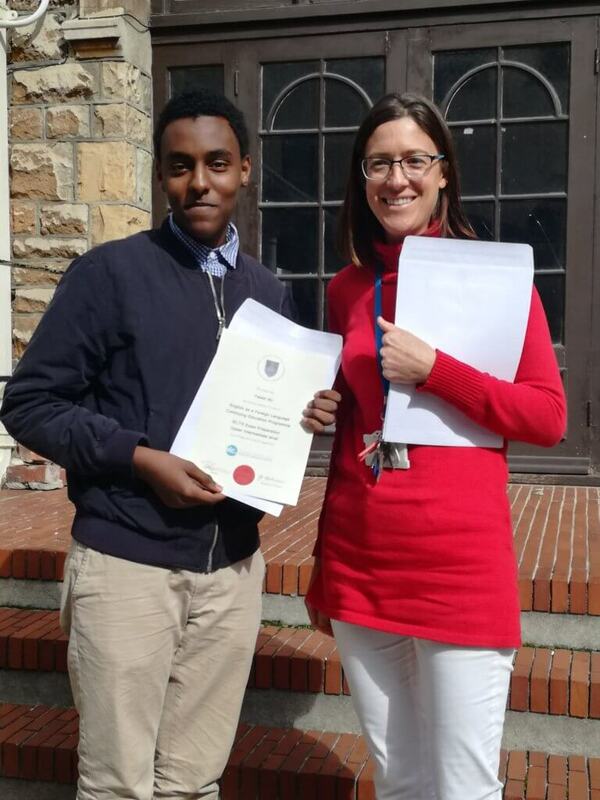 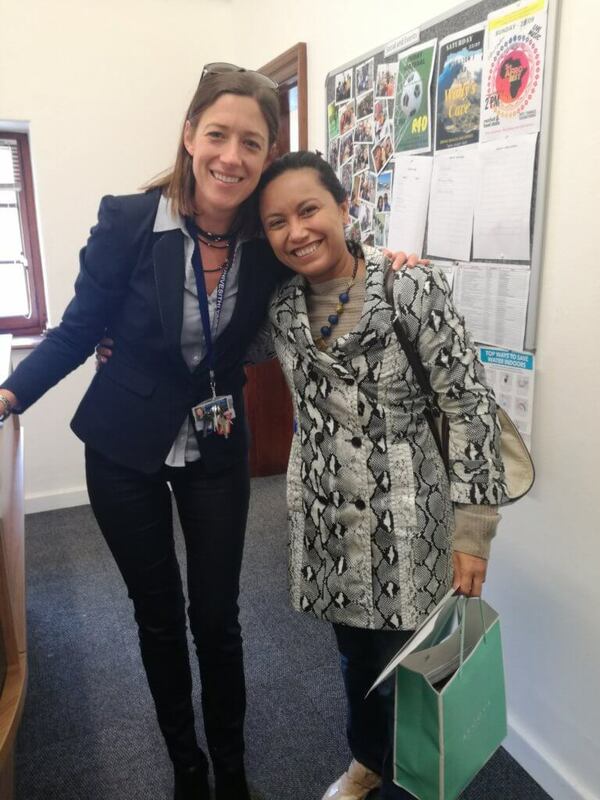 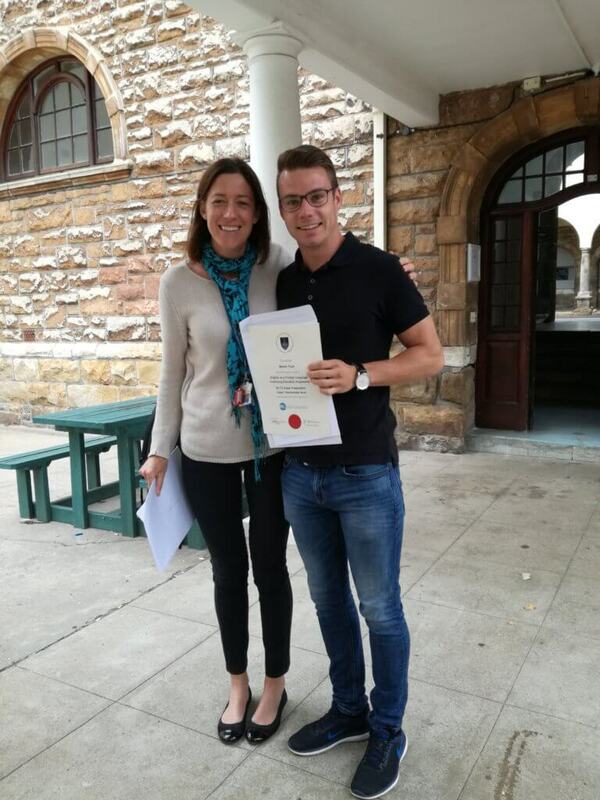 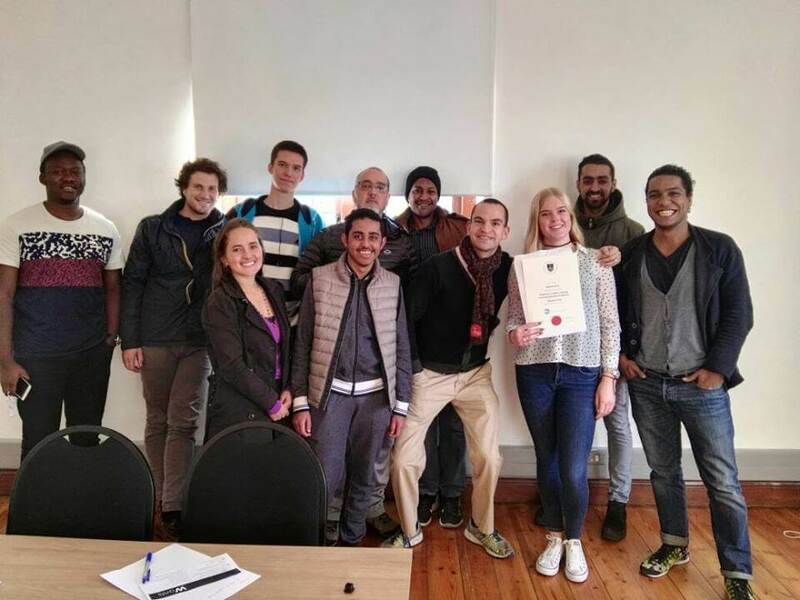 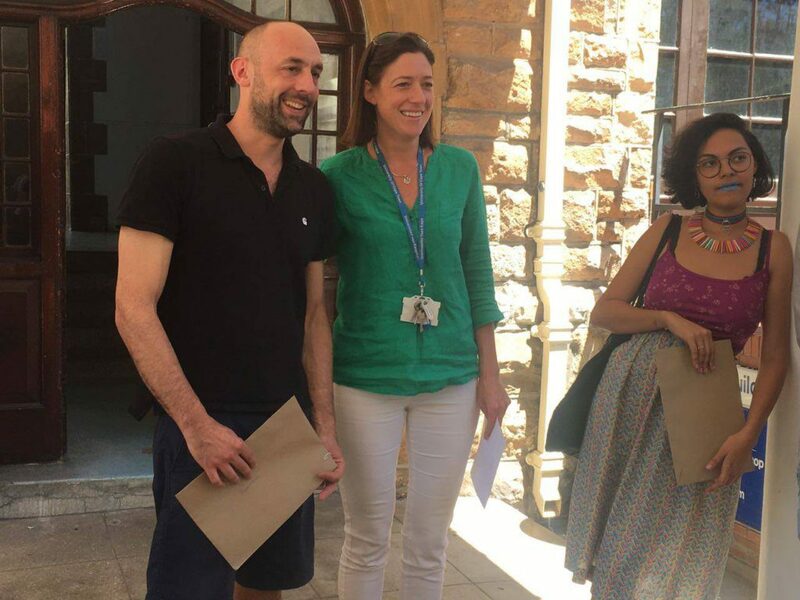 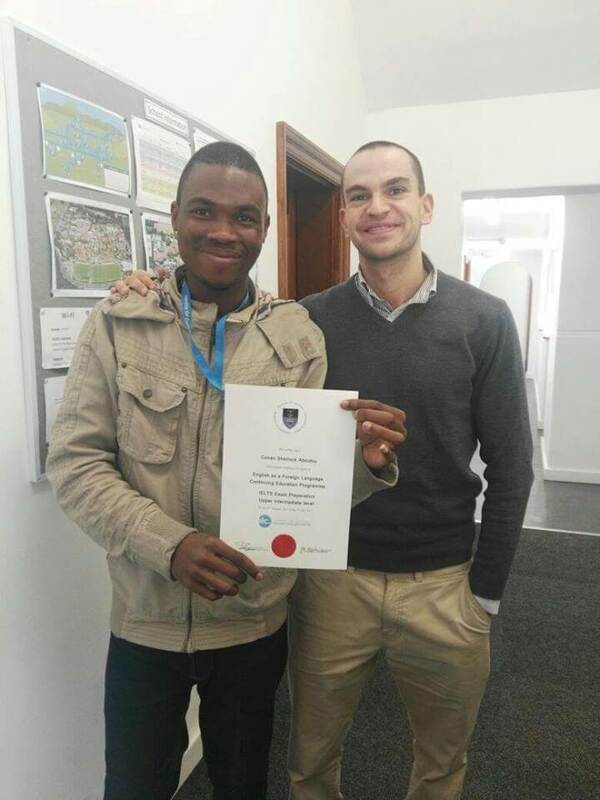 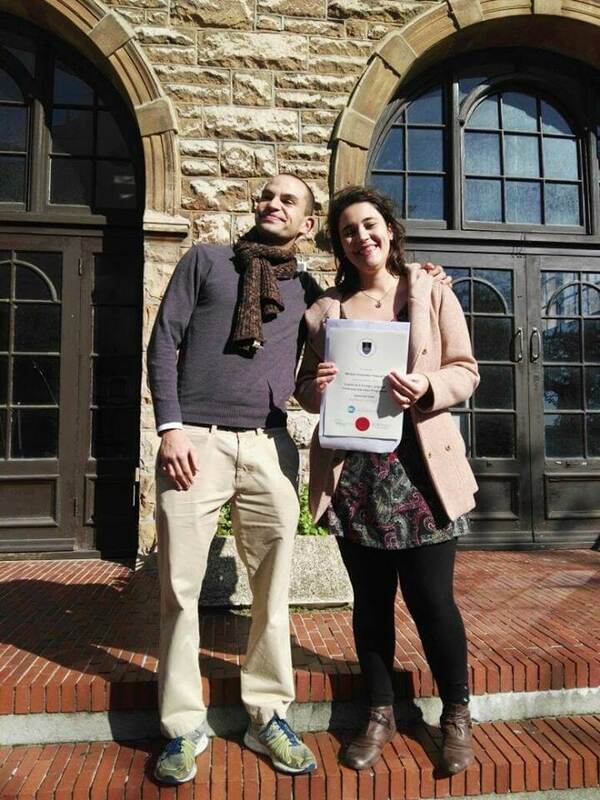 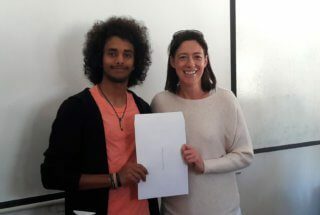 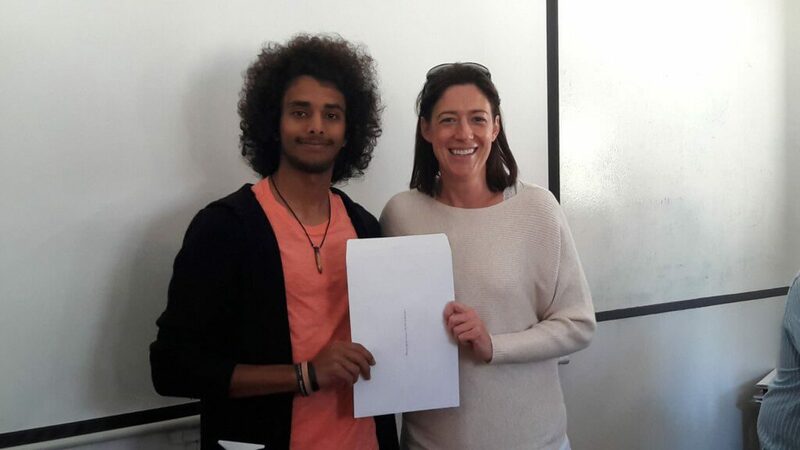 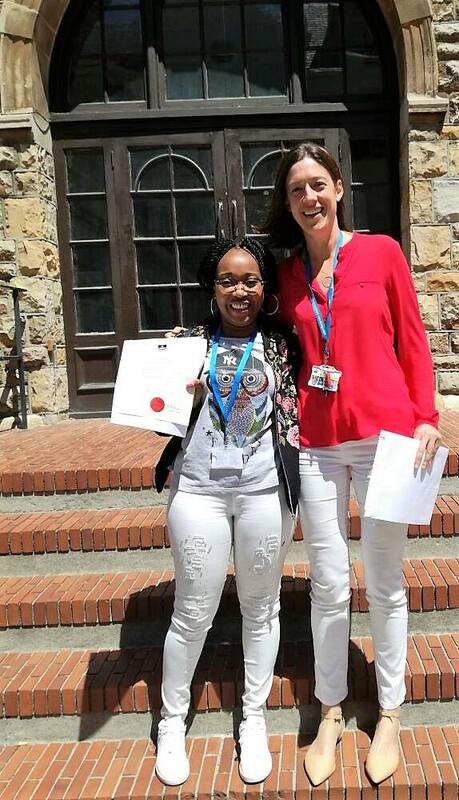 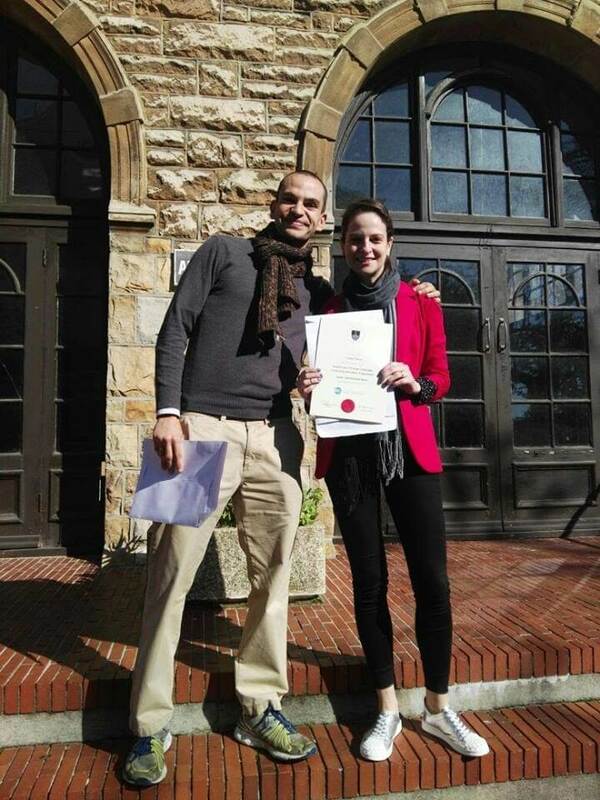 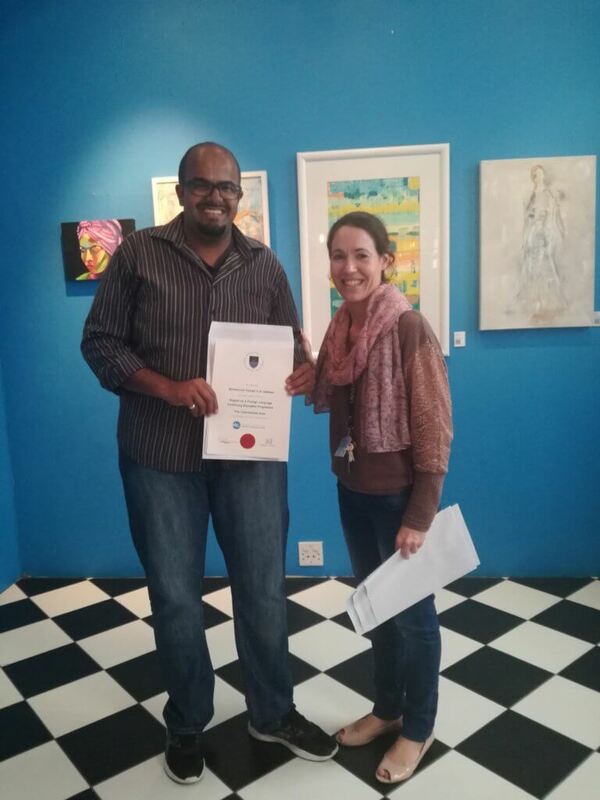 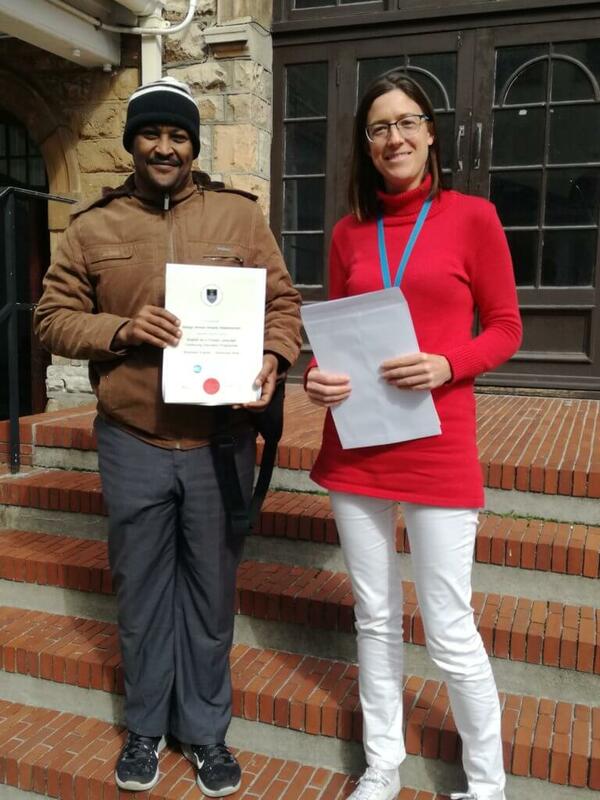 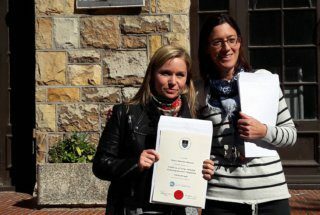 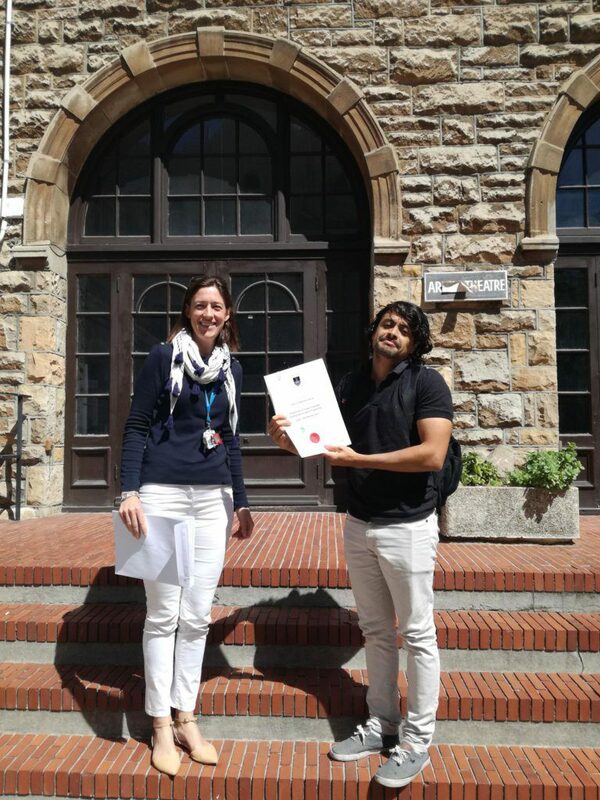 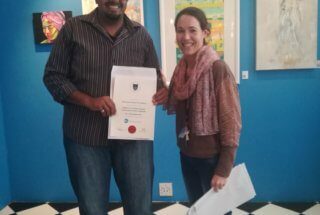 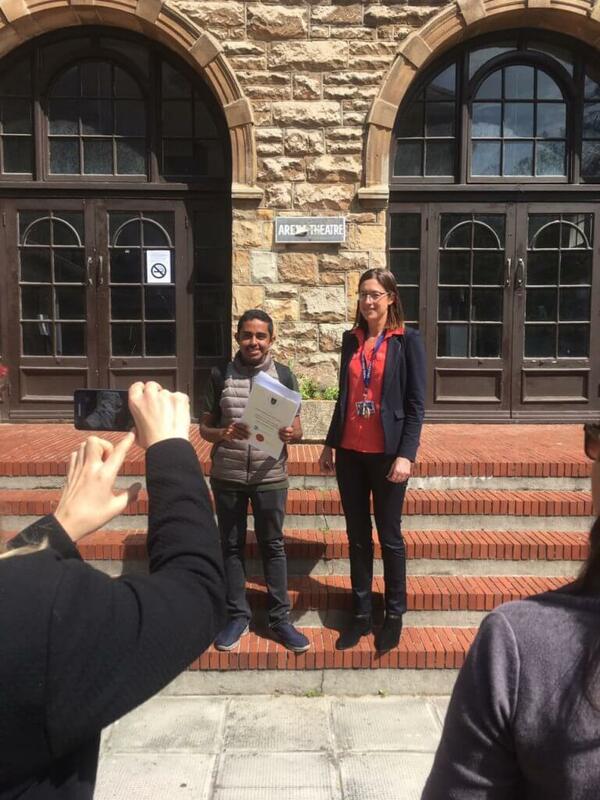 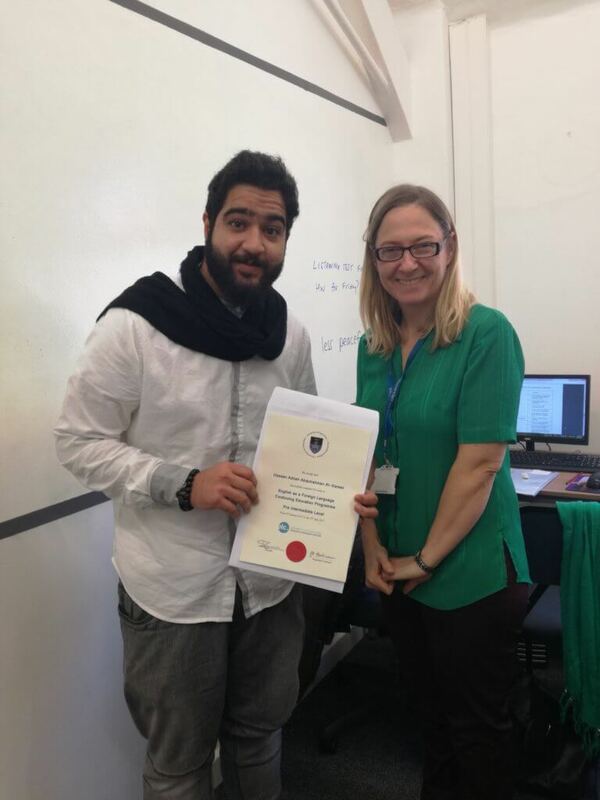 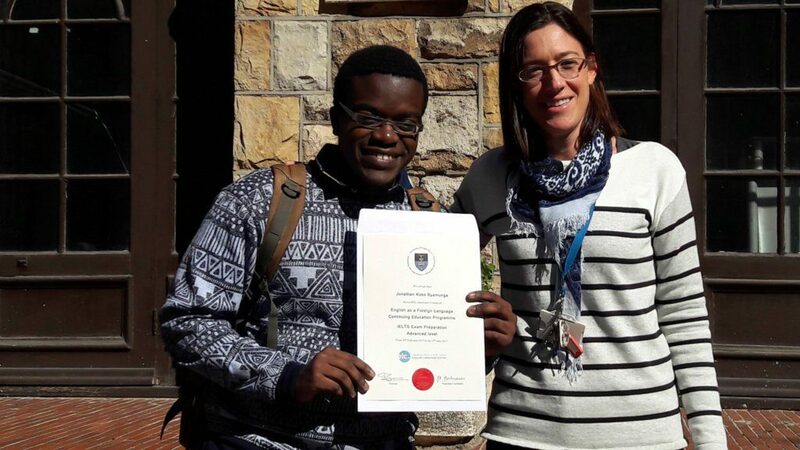 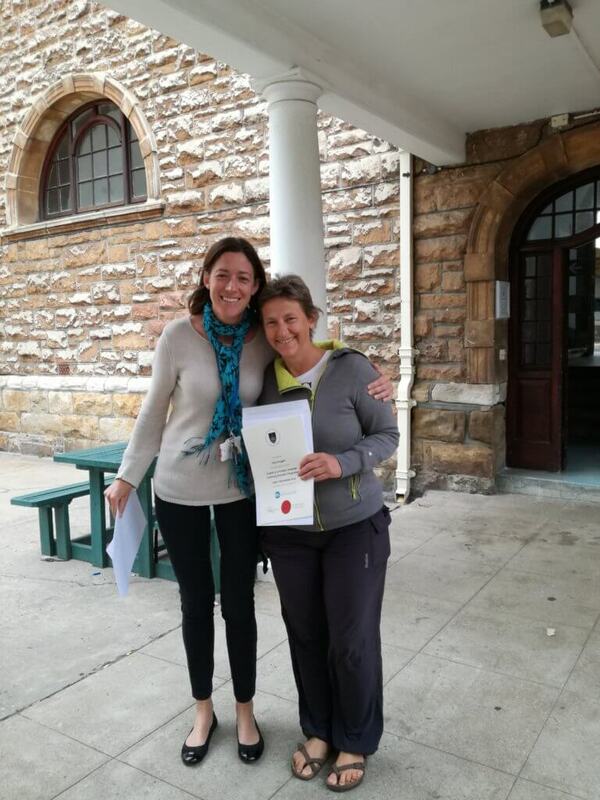 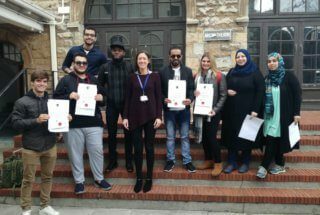 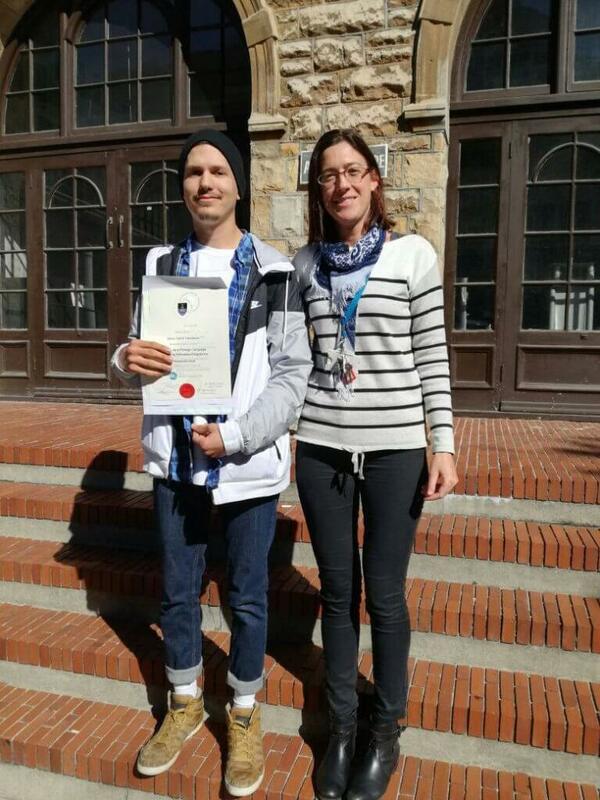 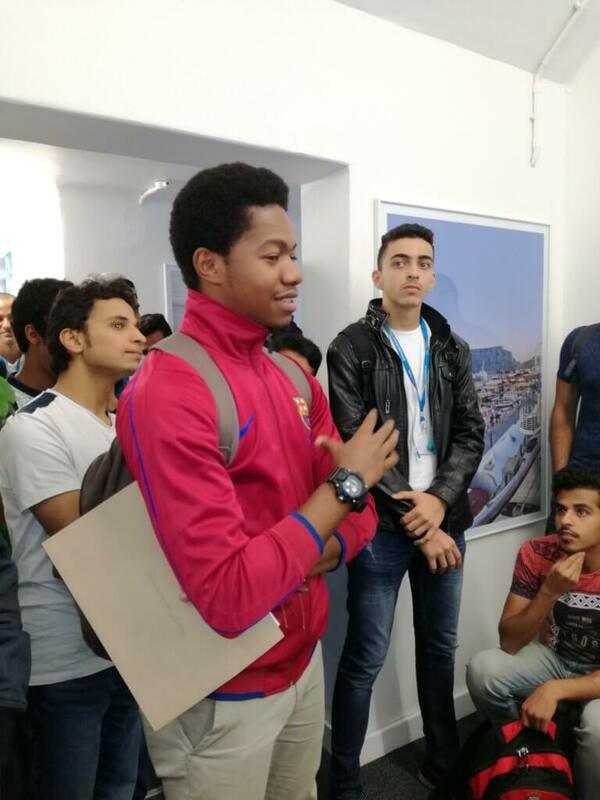 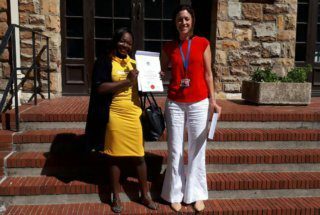 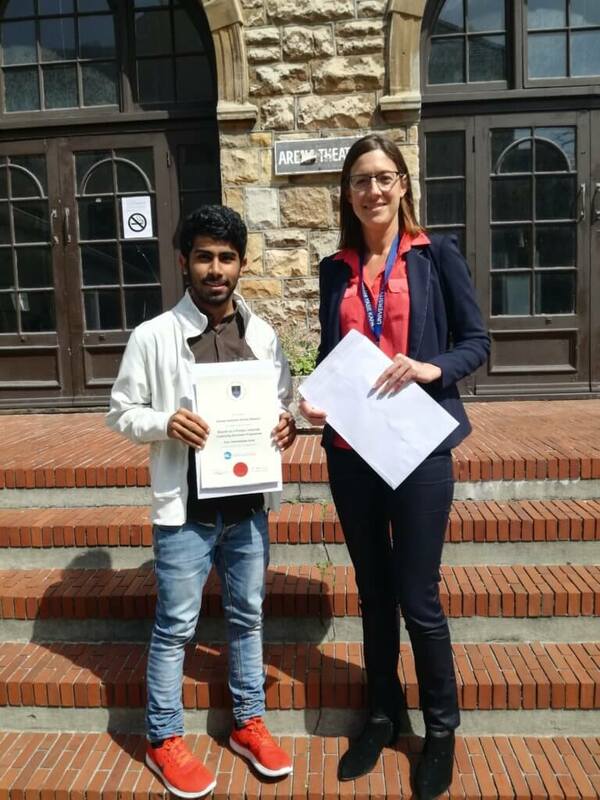 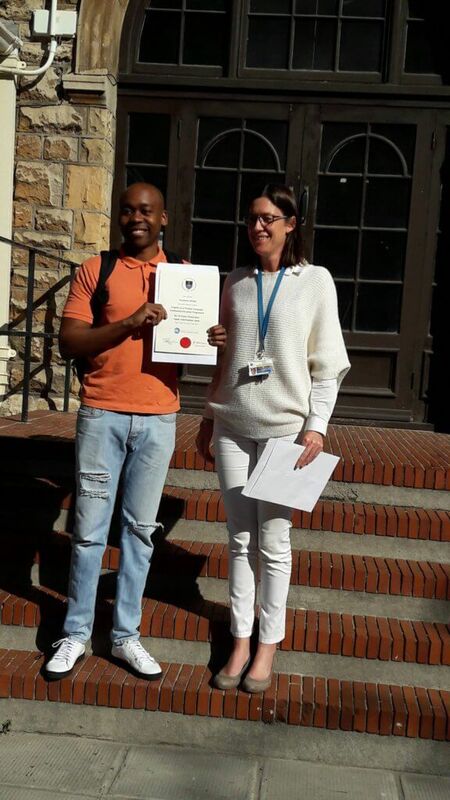 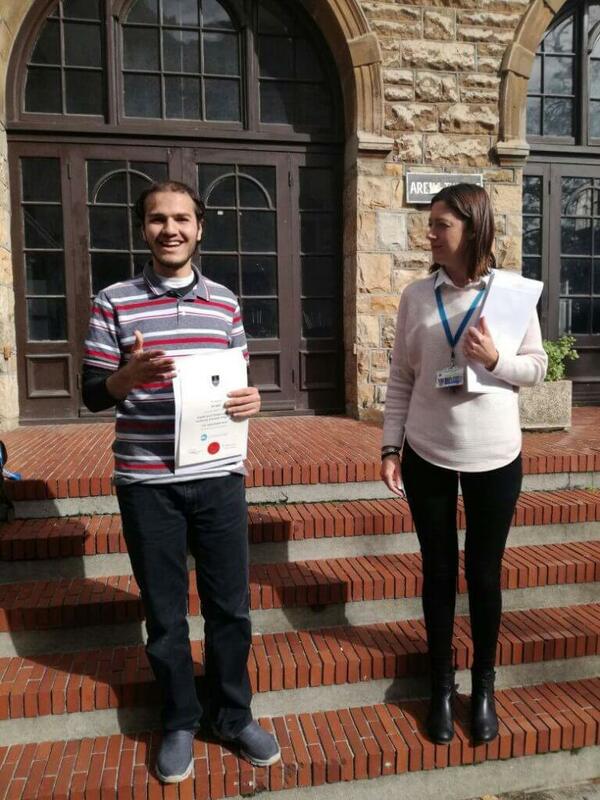 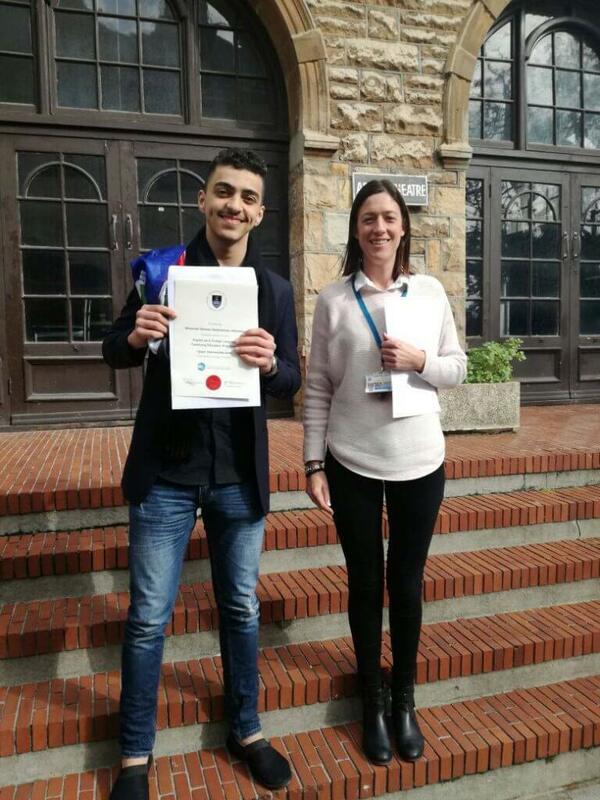 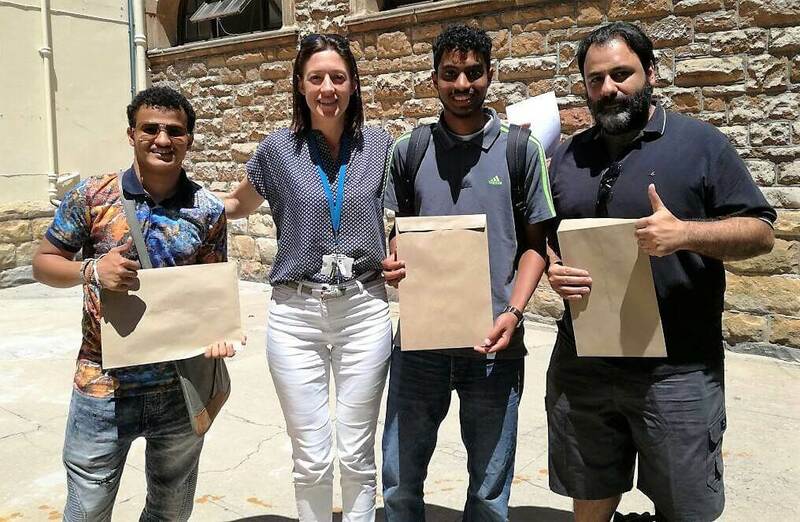 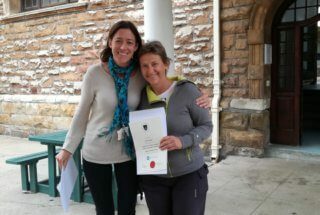 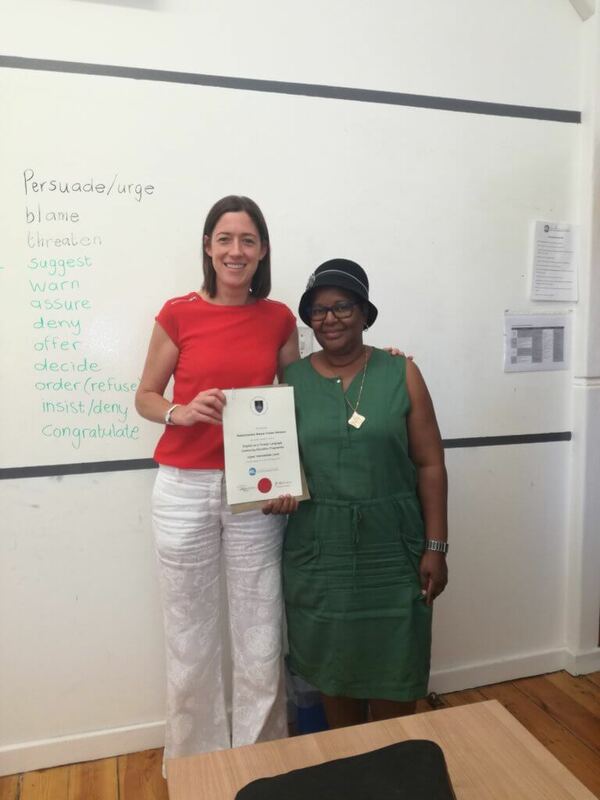 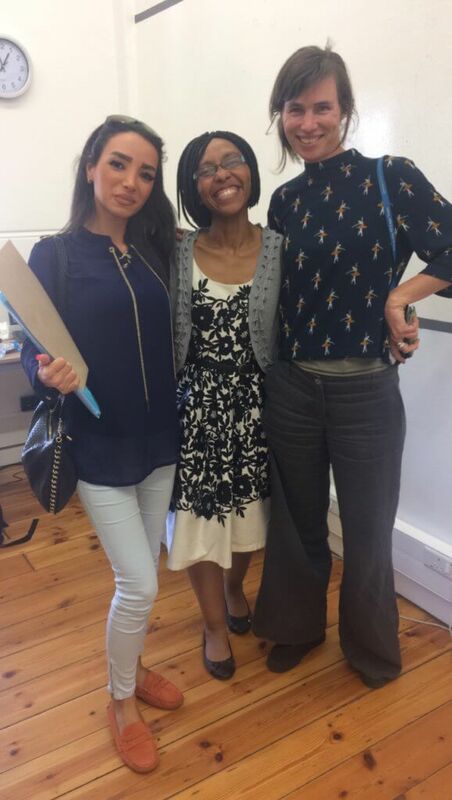 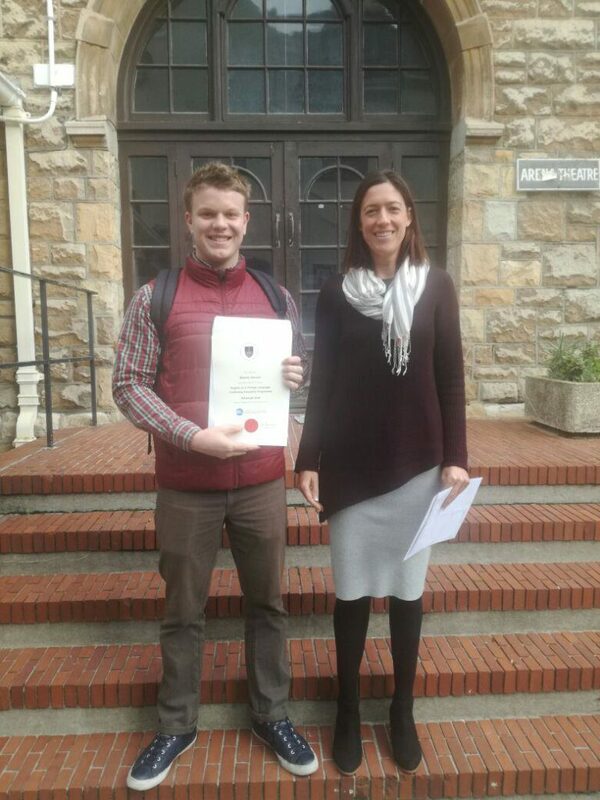 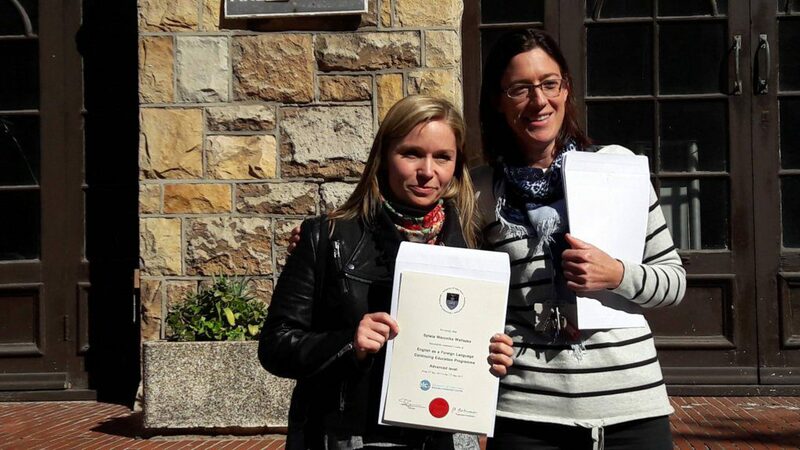 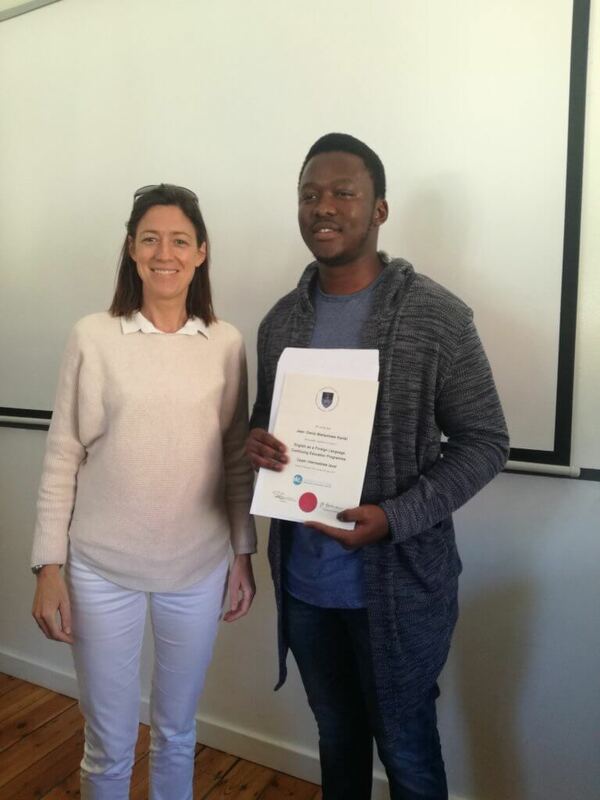 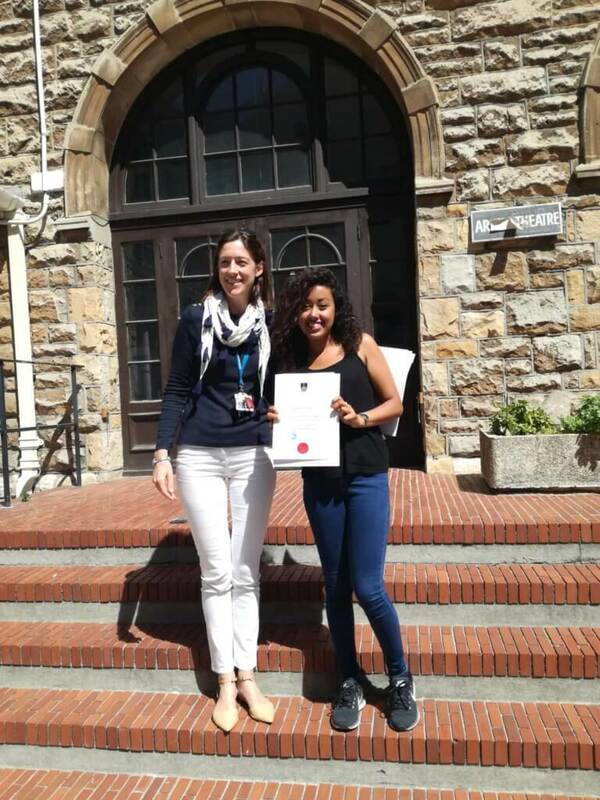 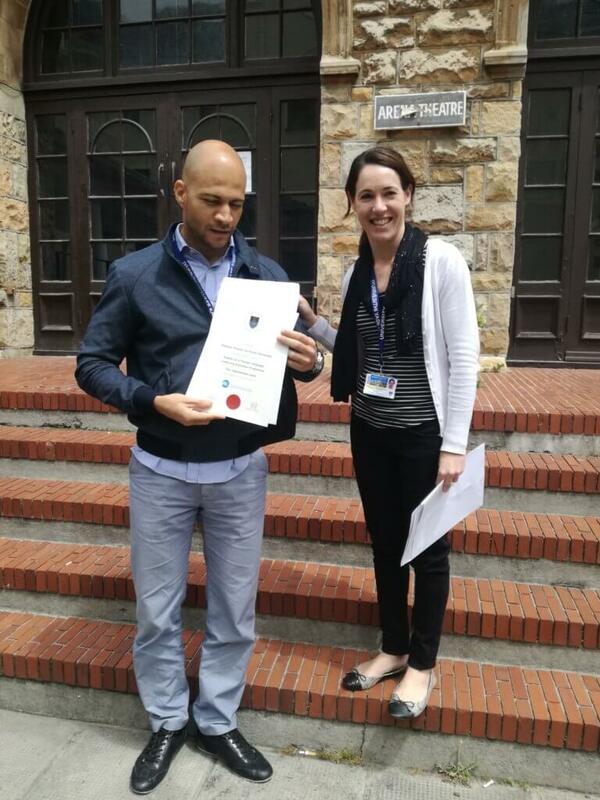 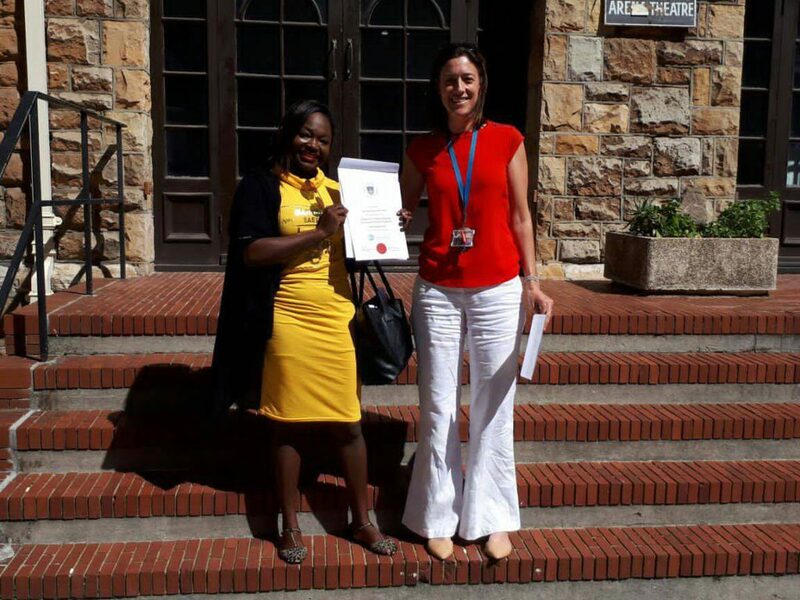 Thank you for choosing to do your English course with us at the UCT English Language Centre.